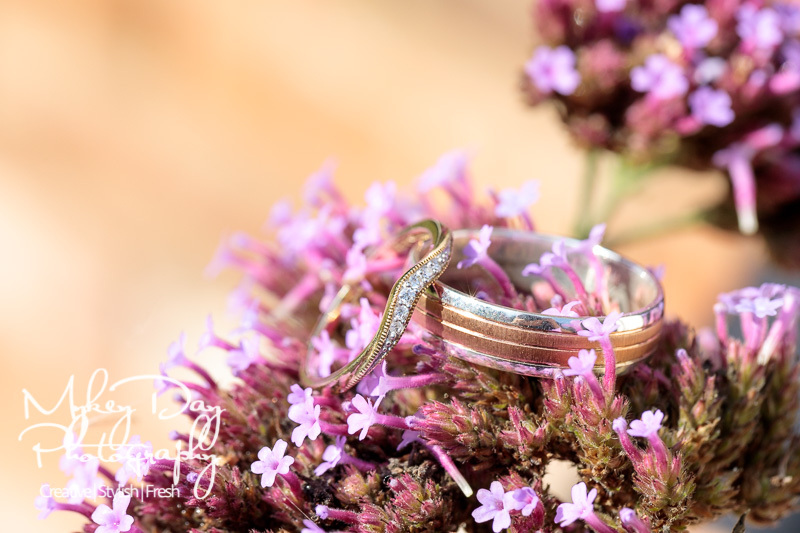 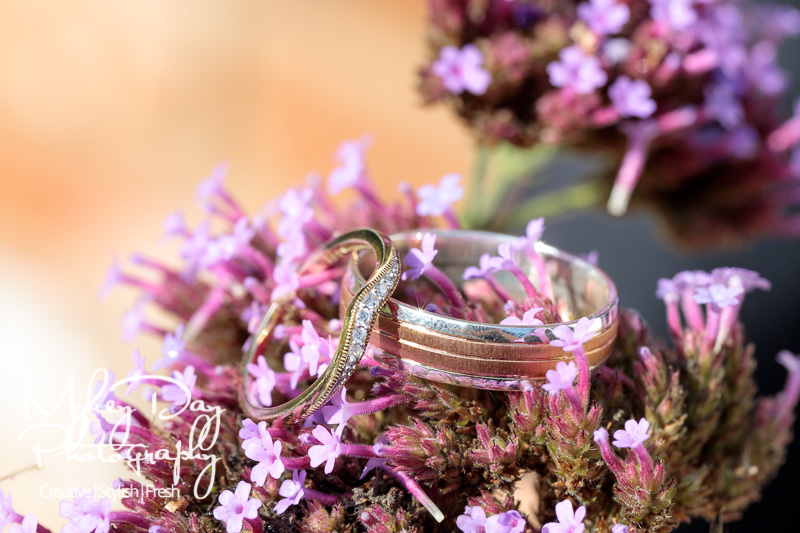 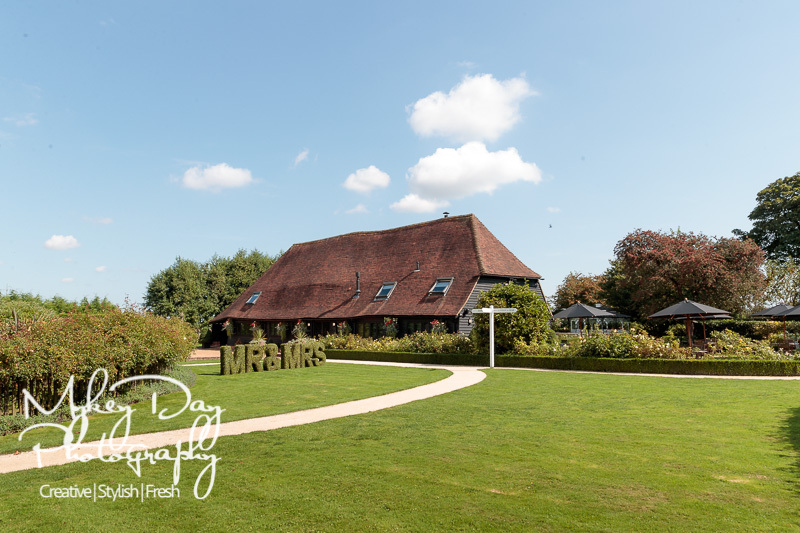 The Old Kent Barn near Canterbury is another wedding venue in Kent where we are both excited and honoured to be preferred suppliers – and looking at these photos you can see why… Please read on to see more info and photos from Alex & Brad’s beautiful summer wedding at one of our most favourite venues! 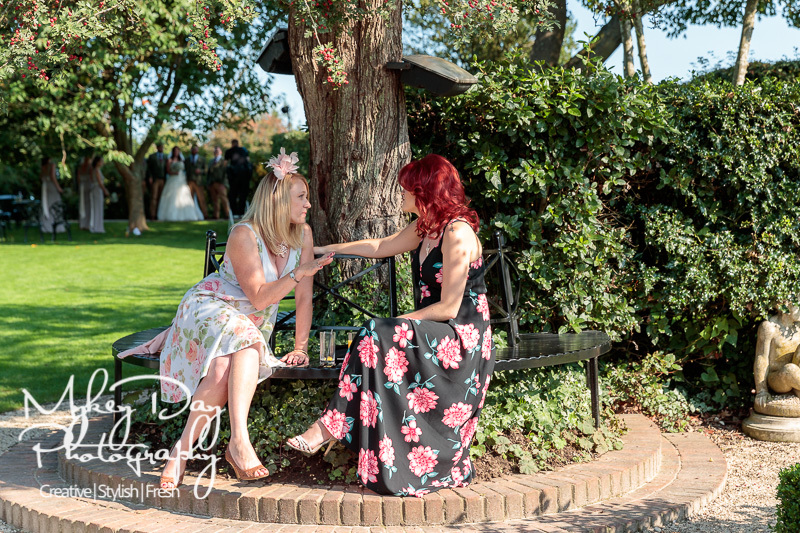 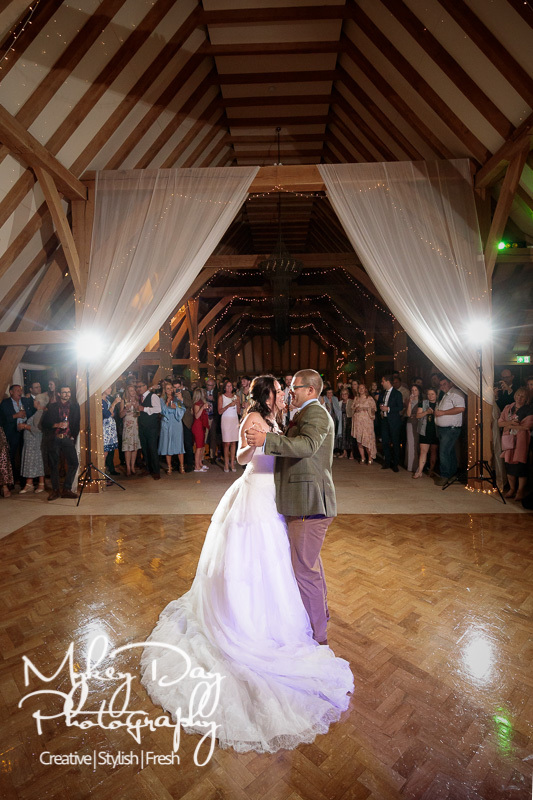 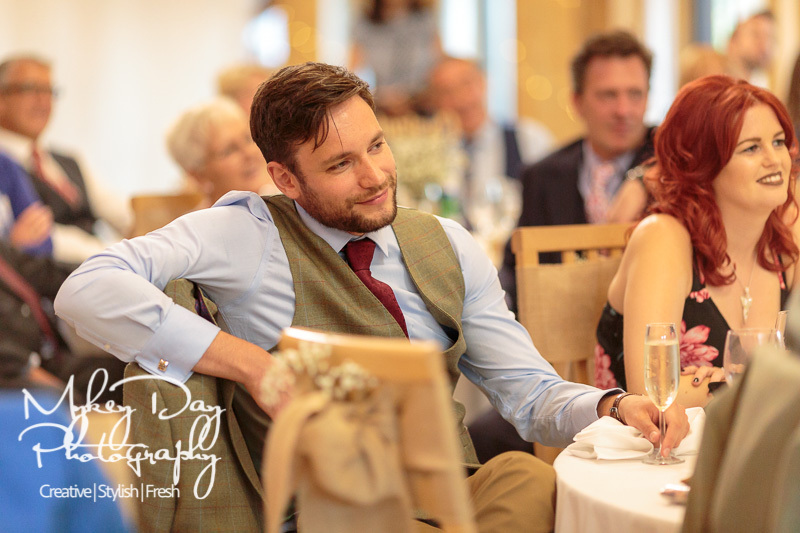 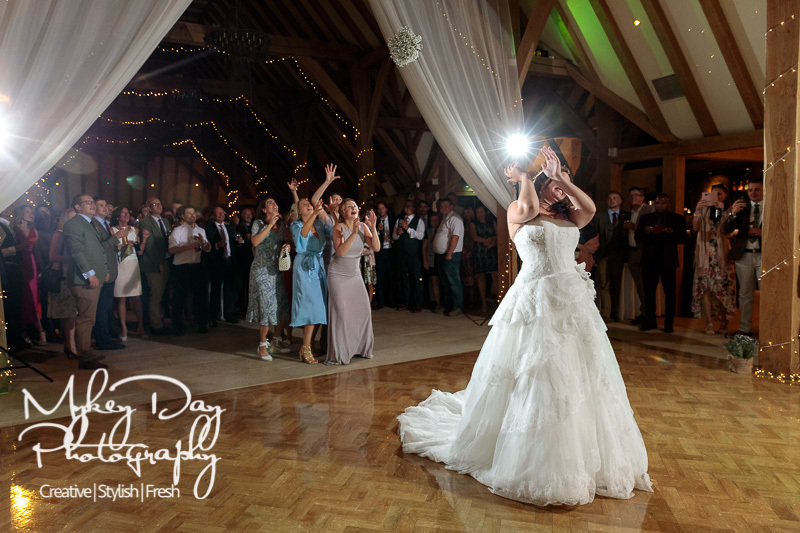 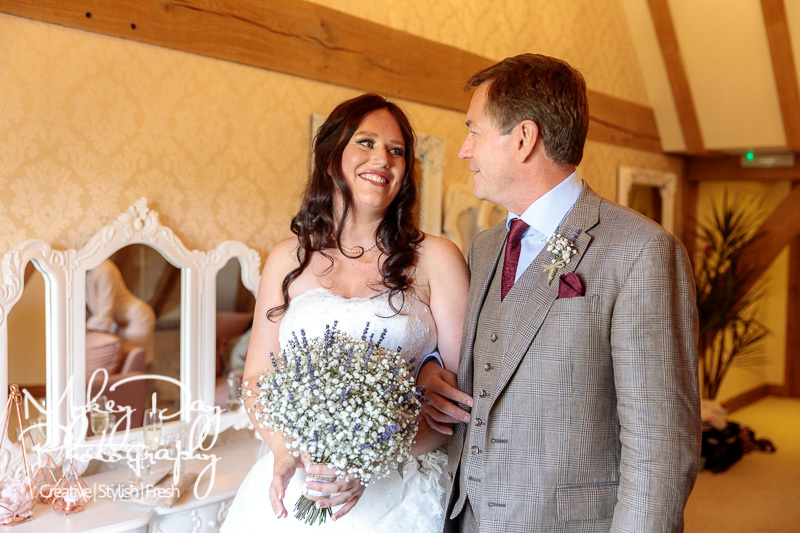 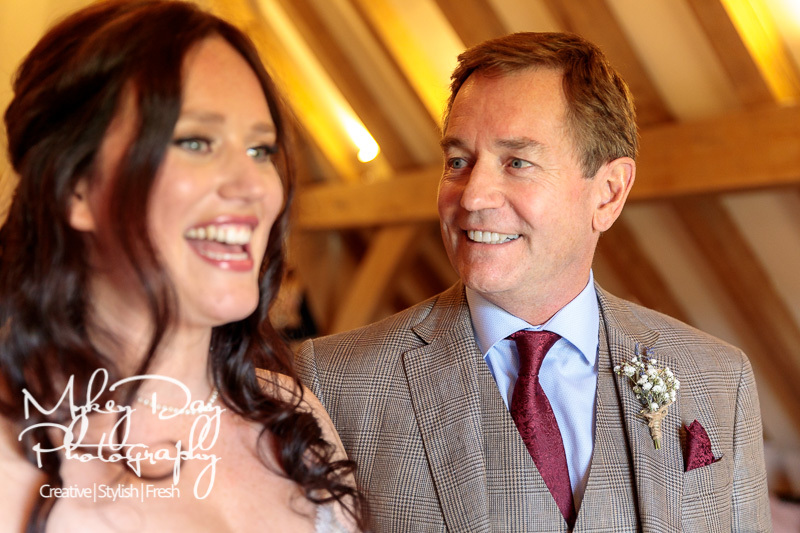 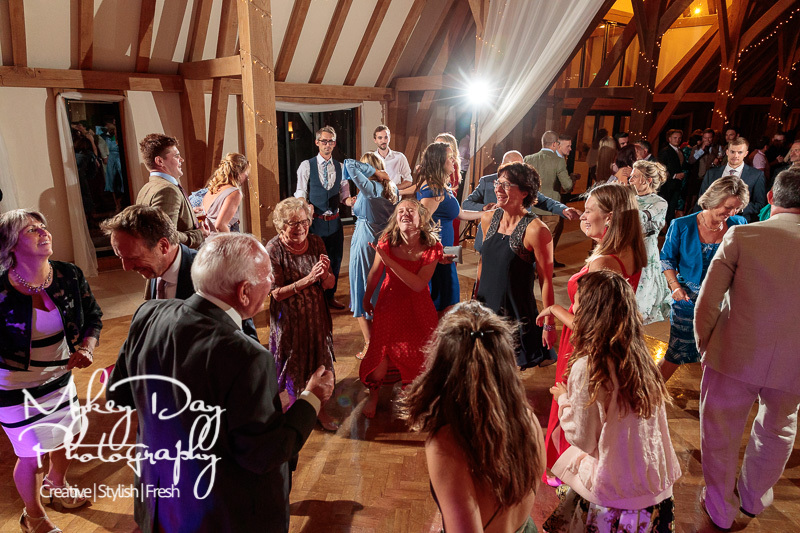 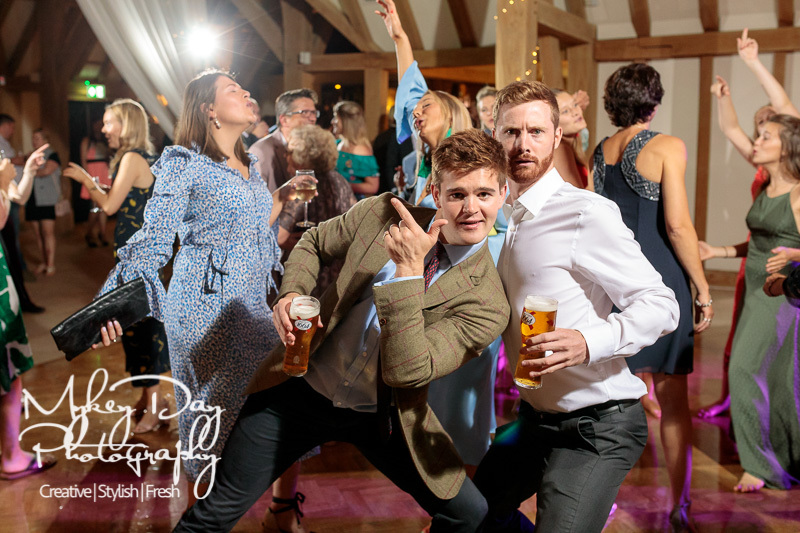 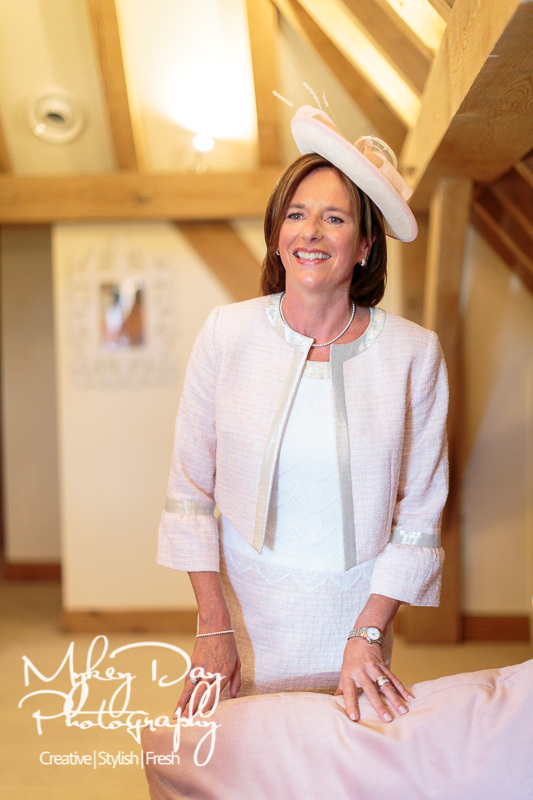 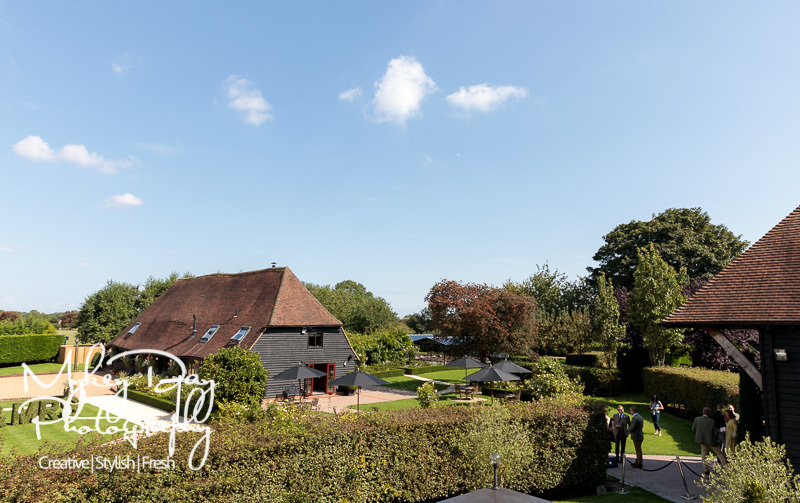 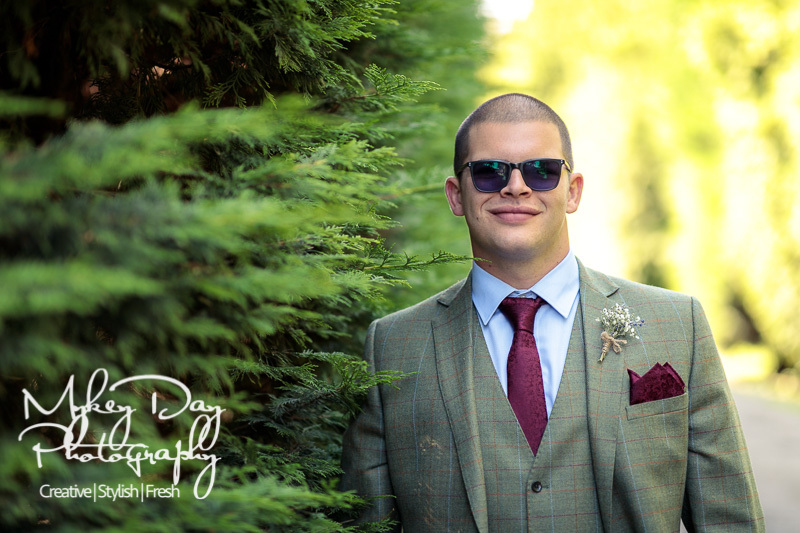 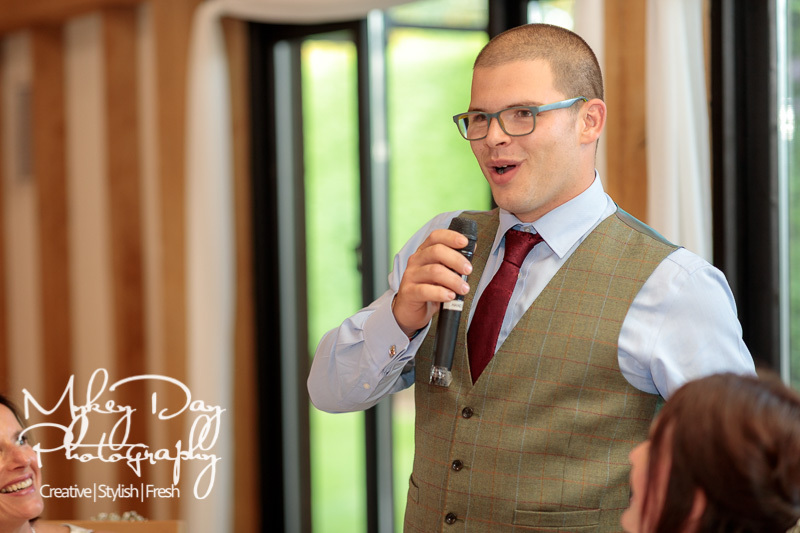 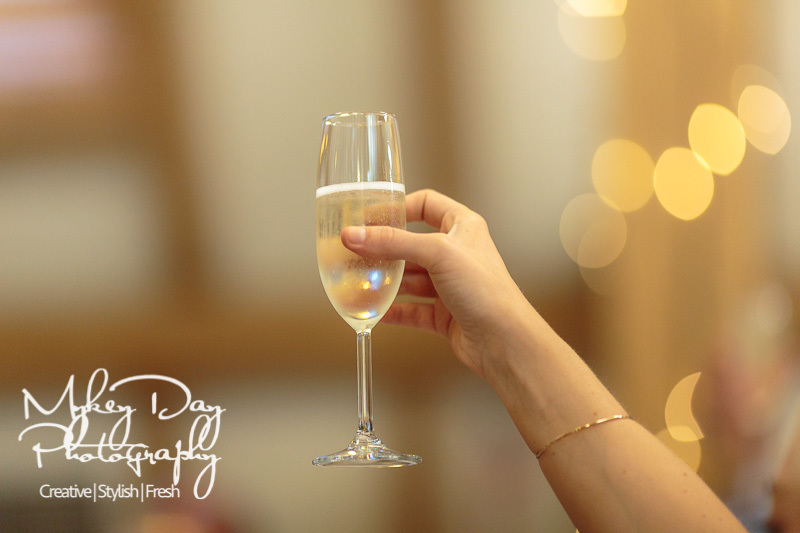 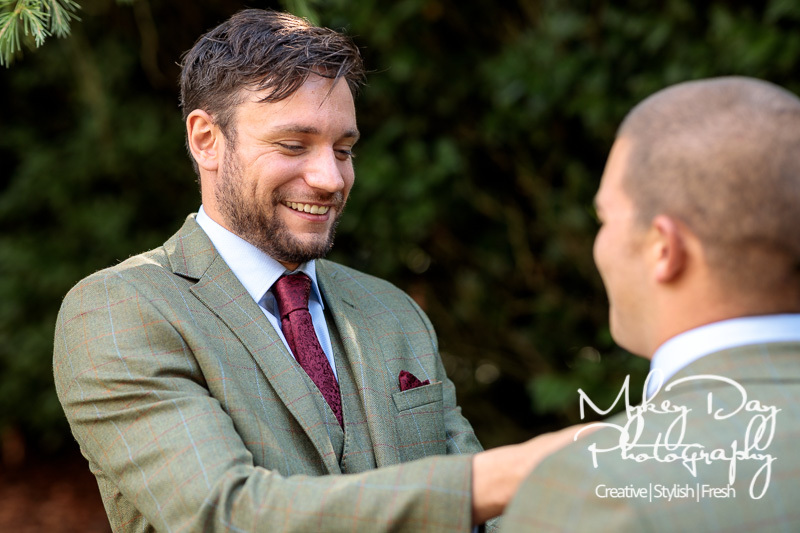 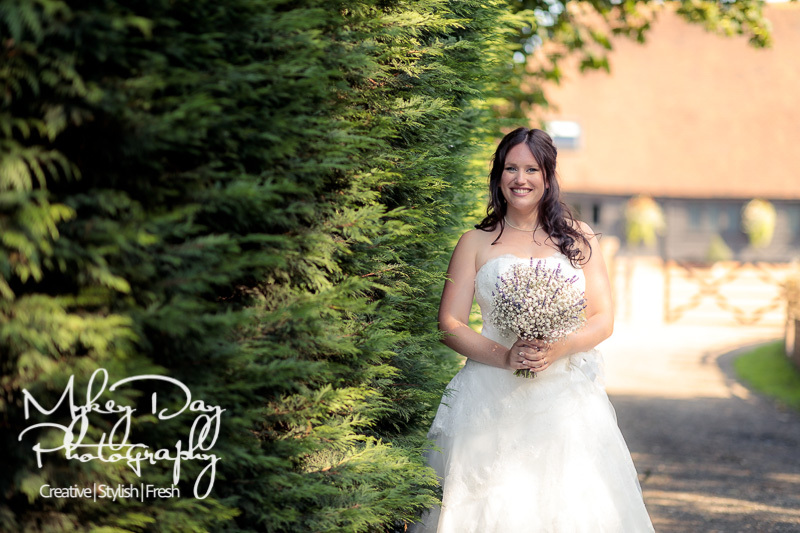 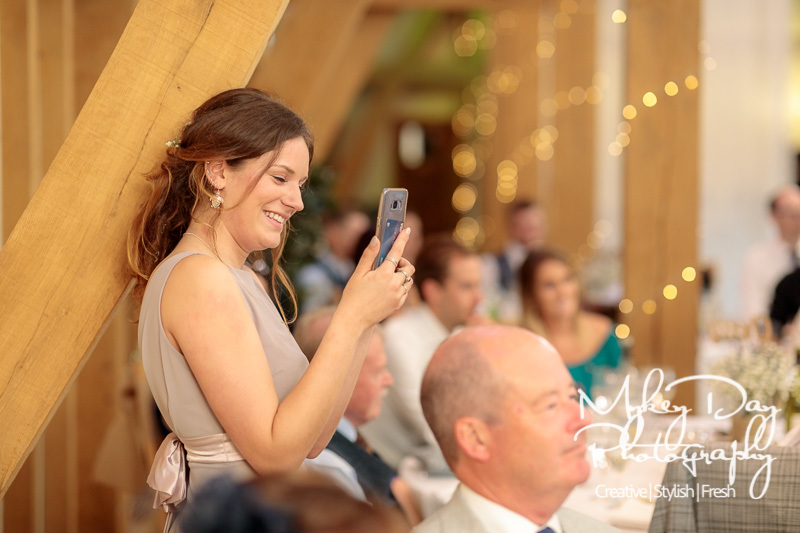 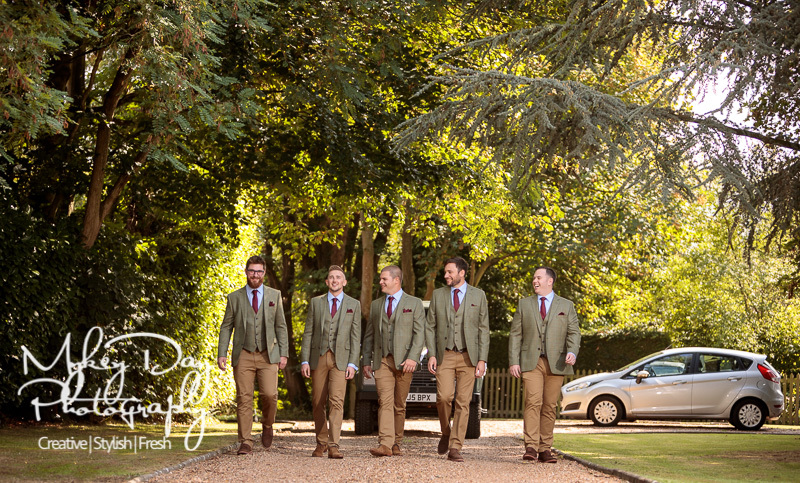 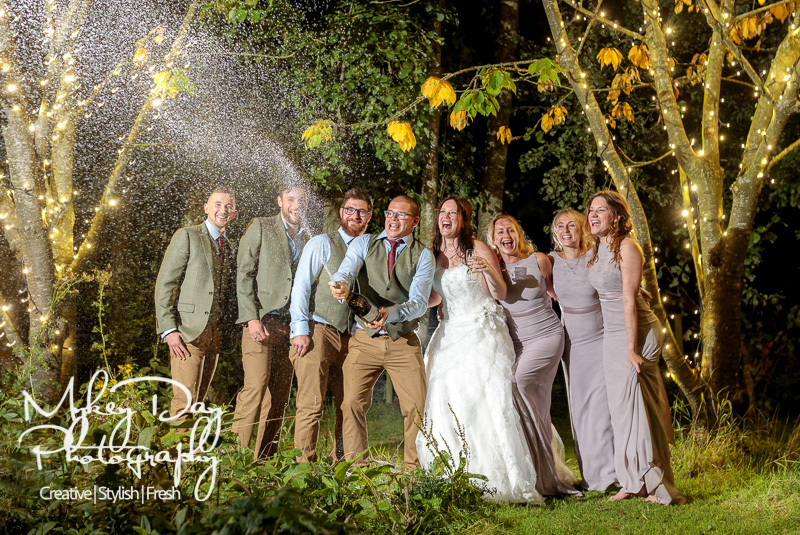 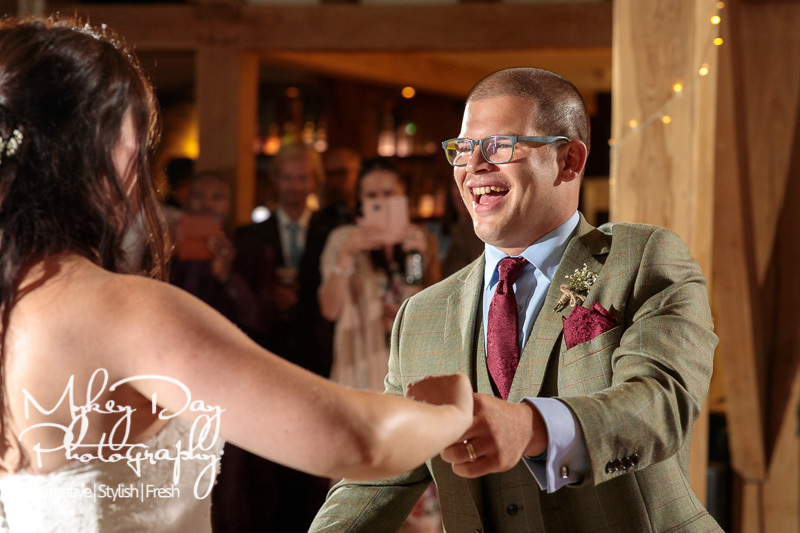 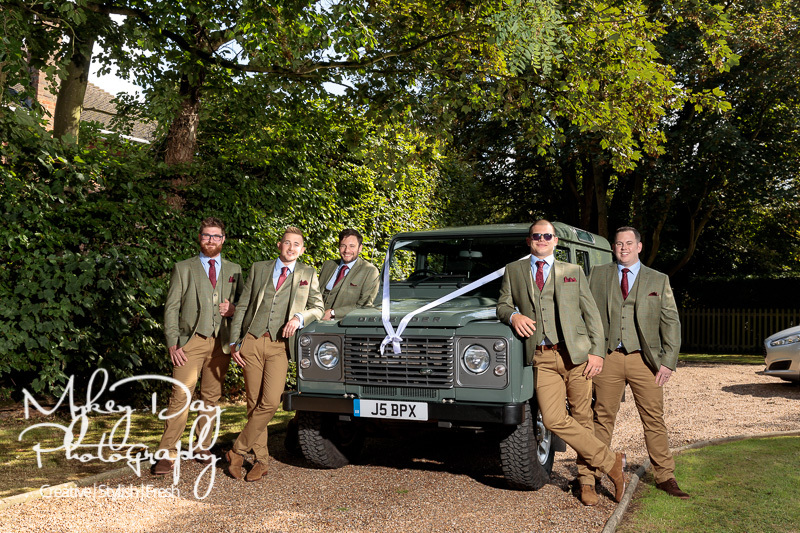 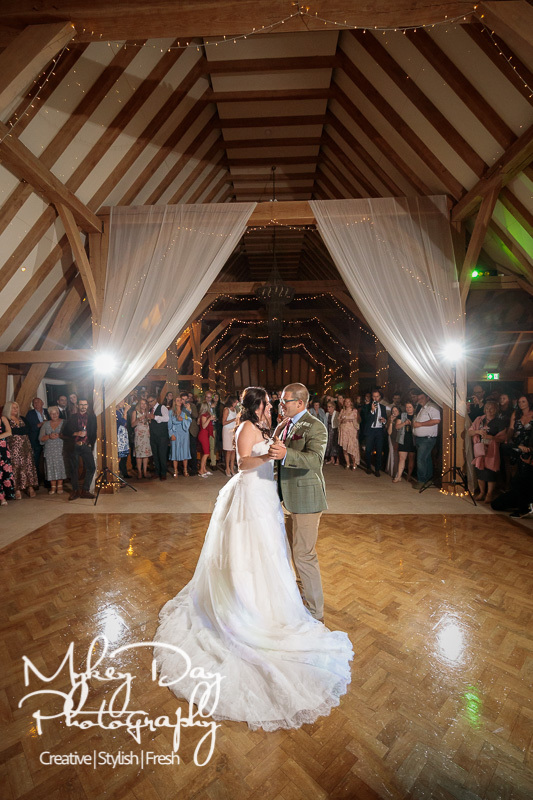 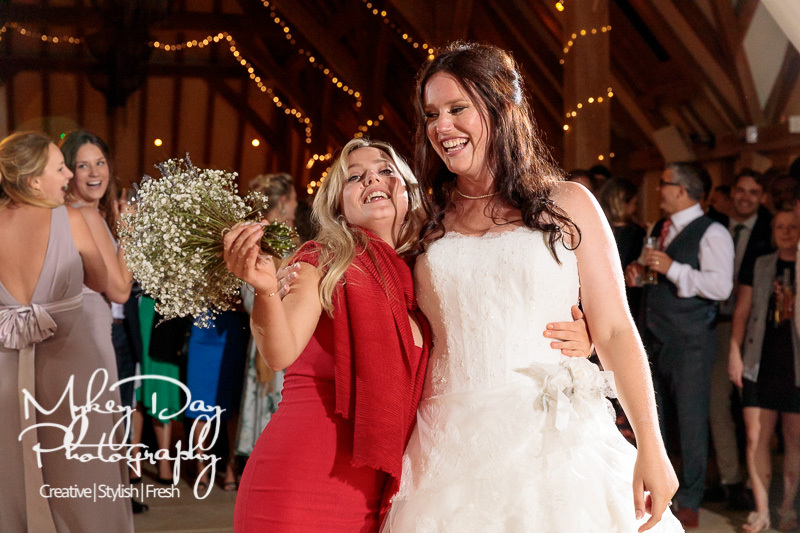 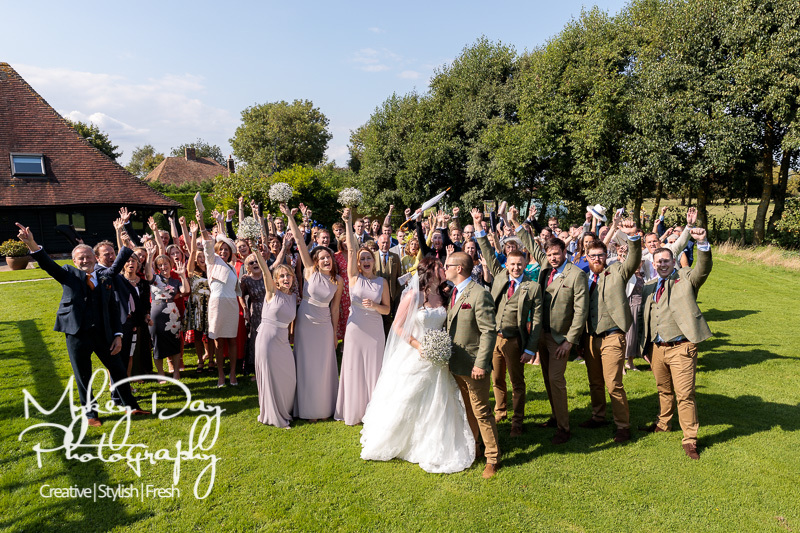 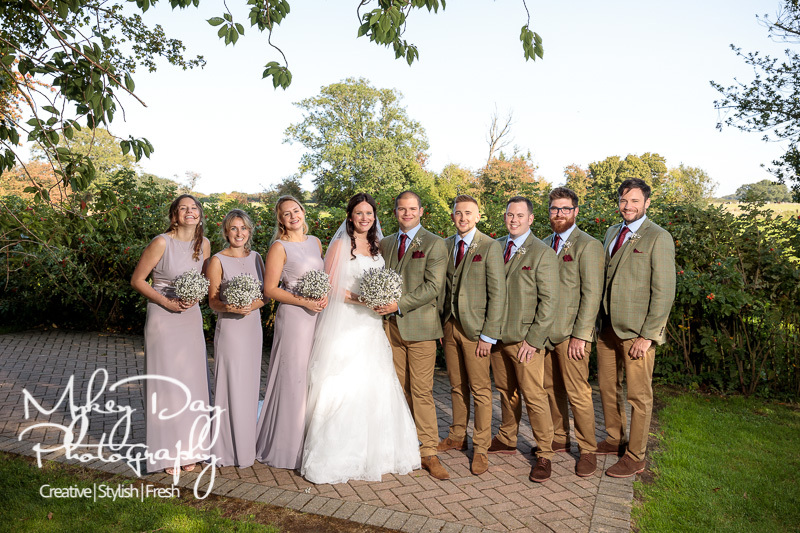 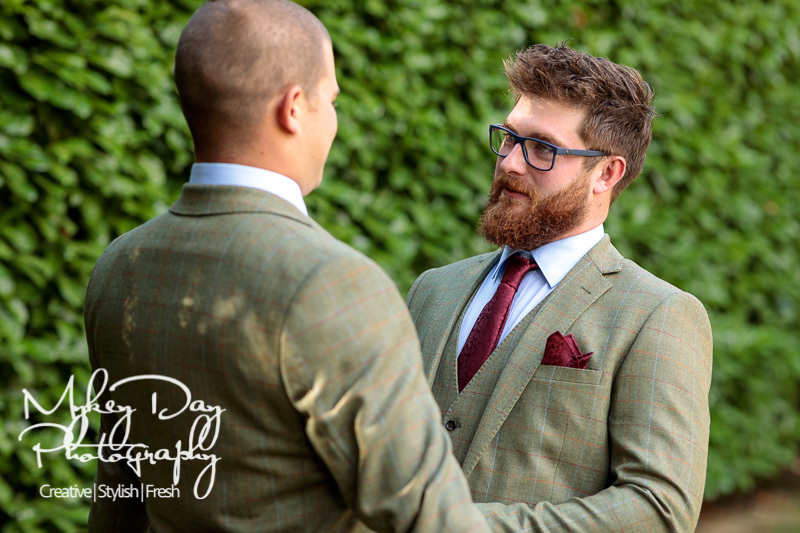 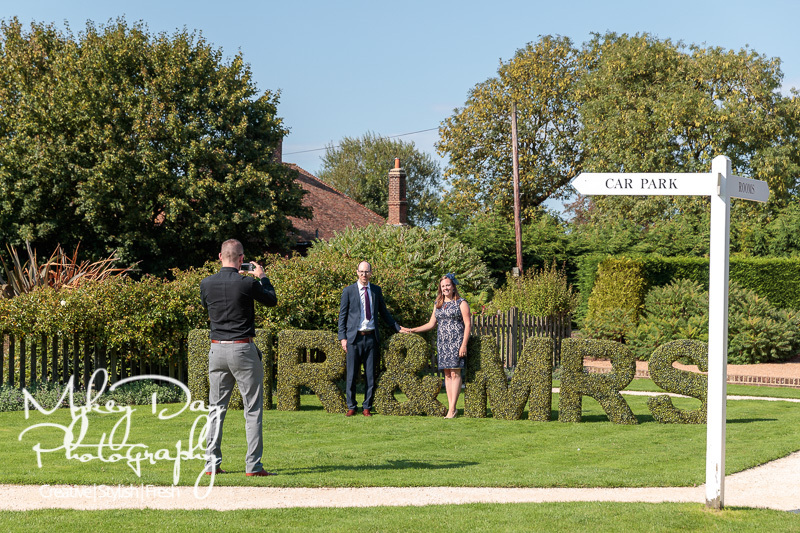 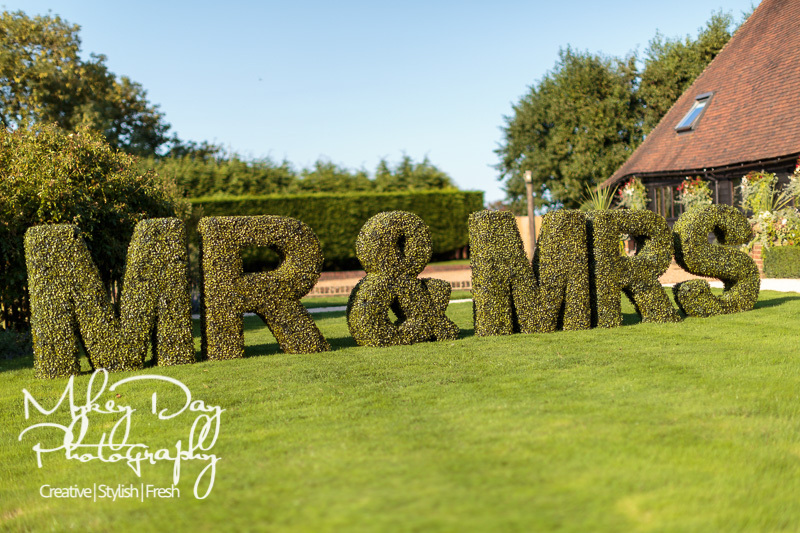 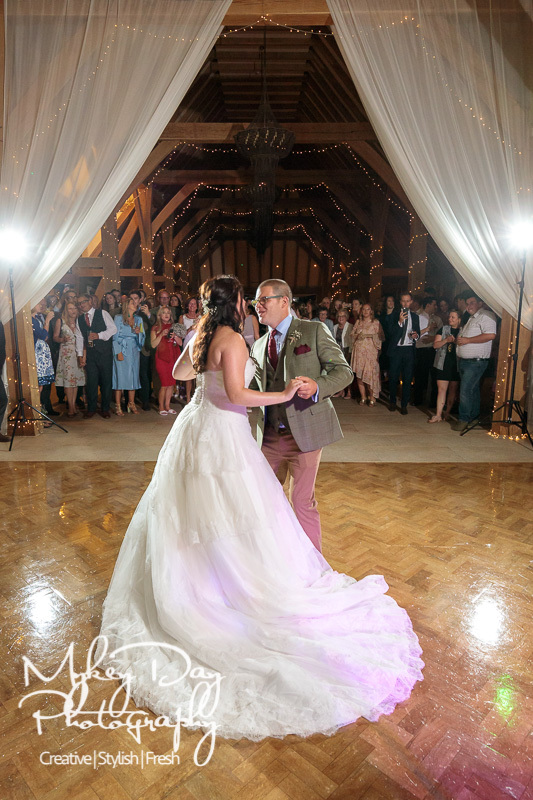 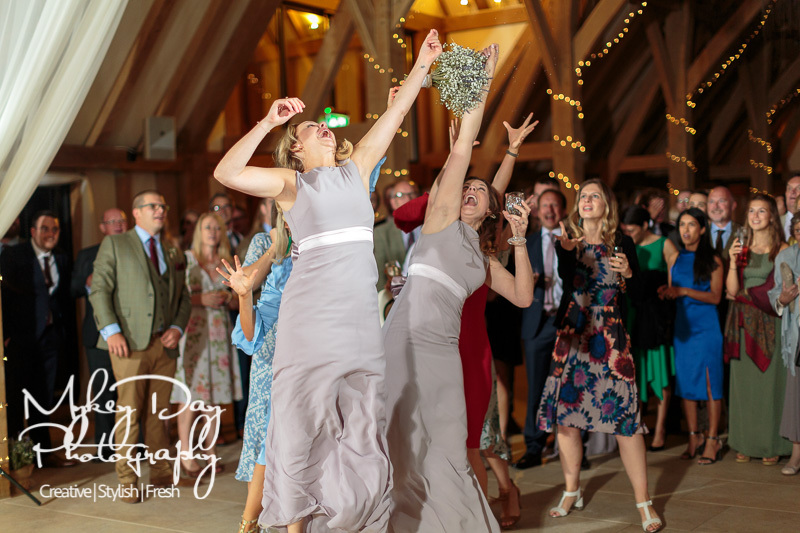 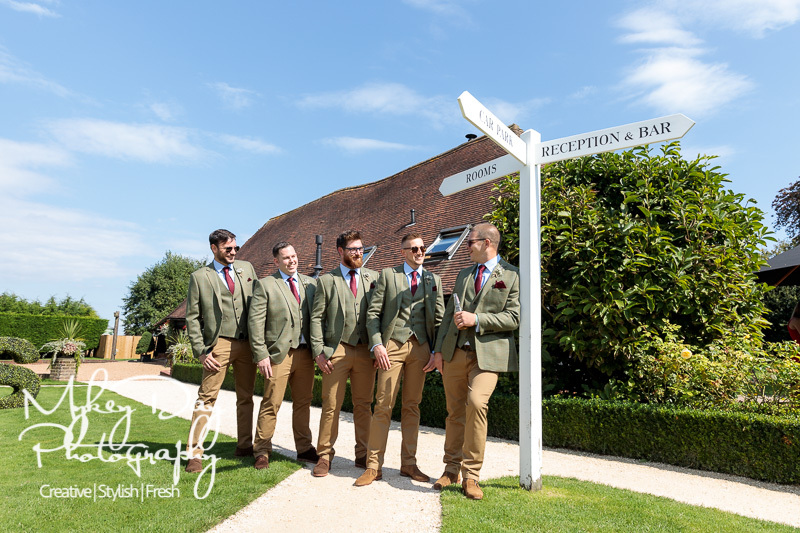 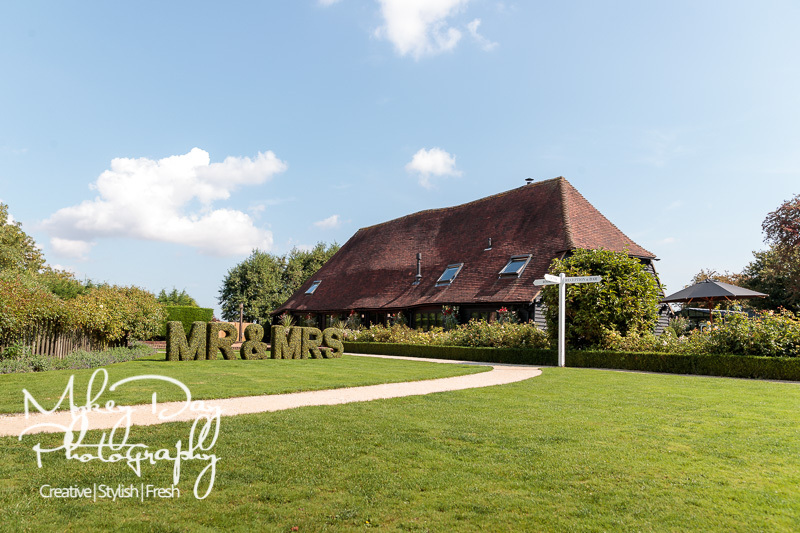 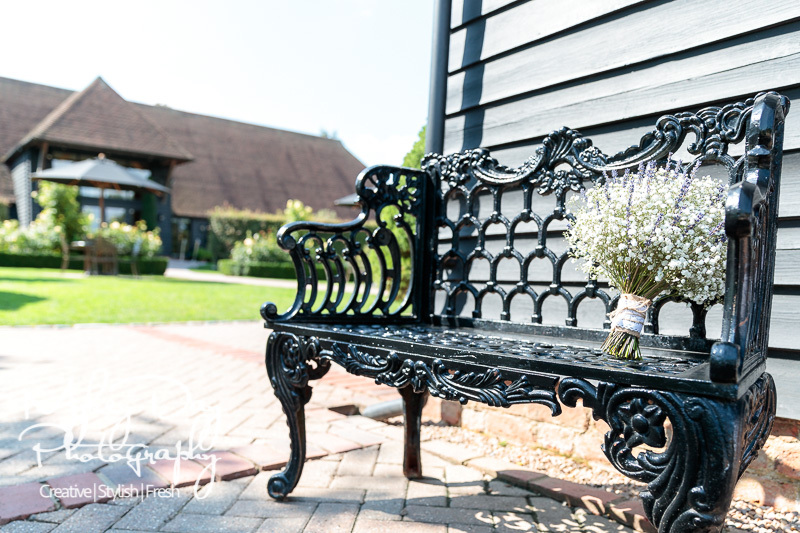 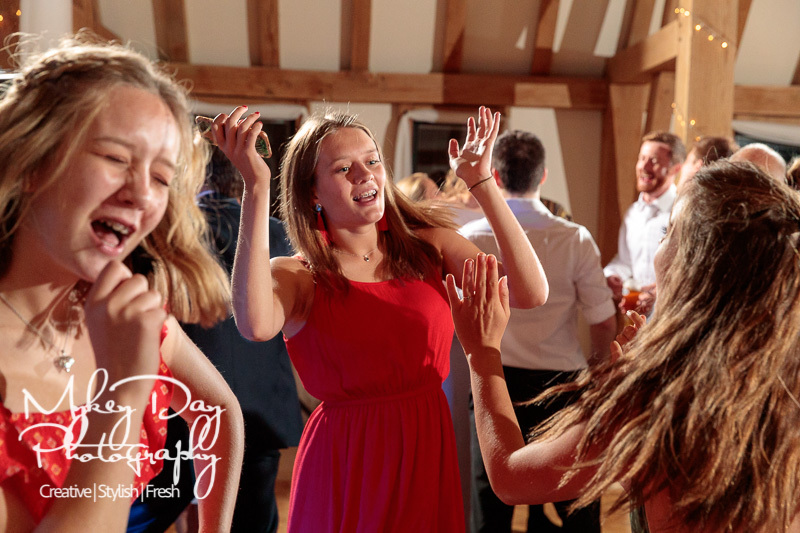 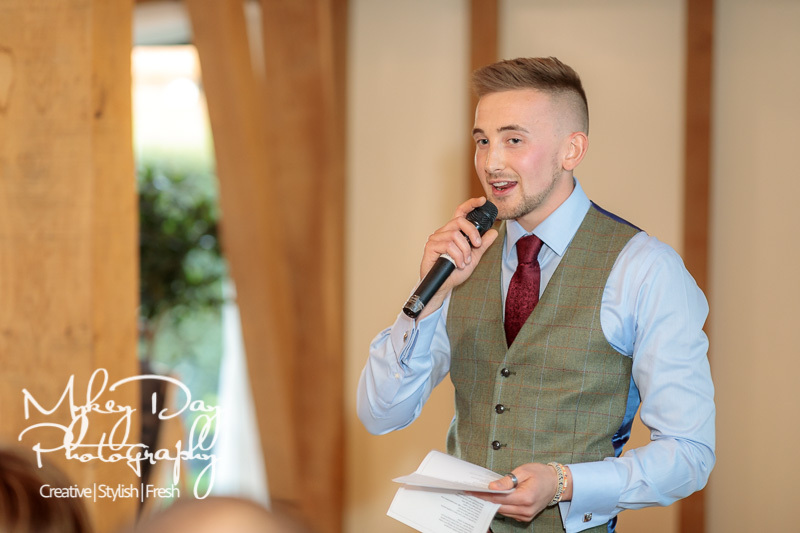 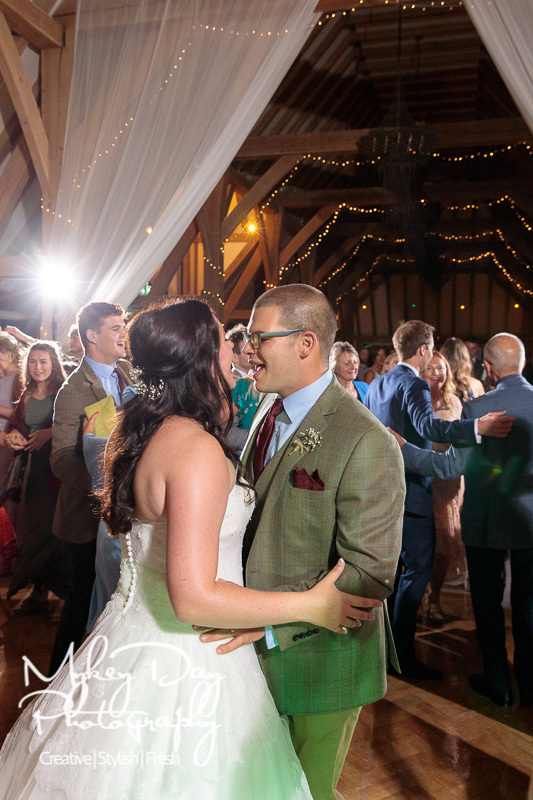 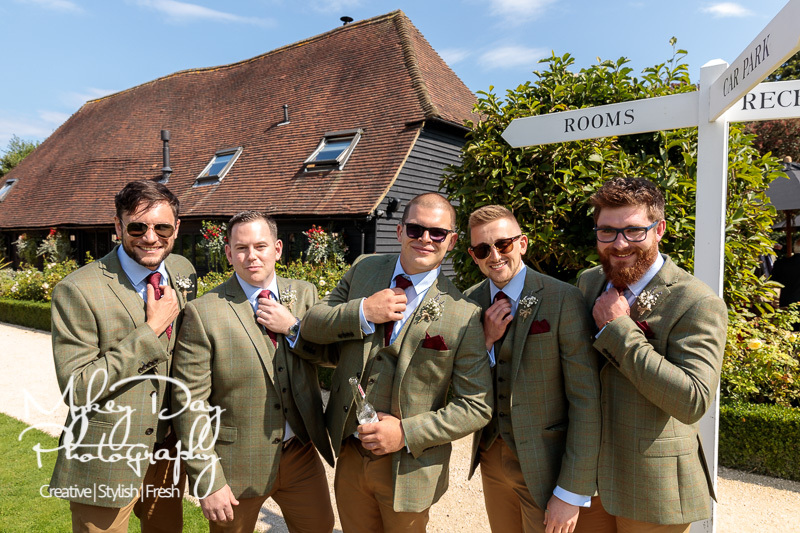 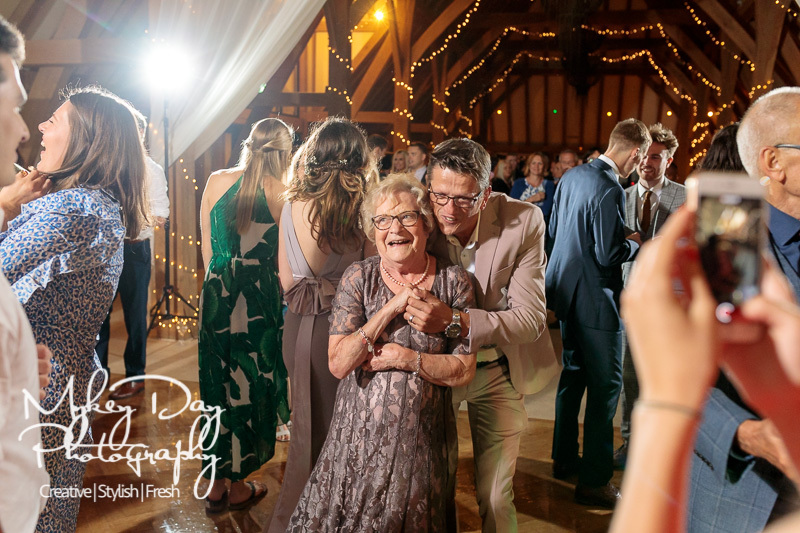 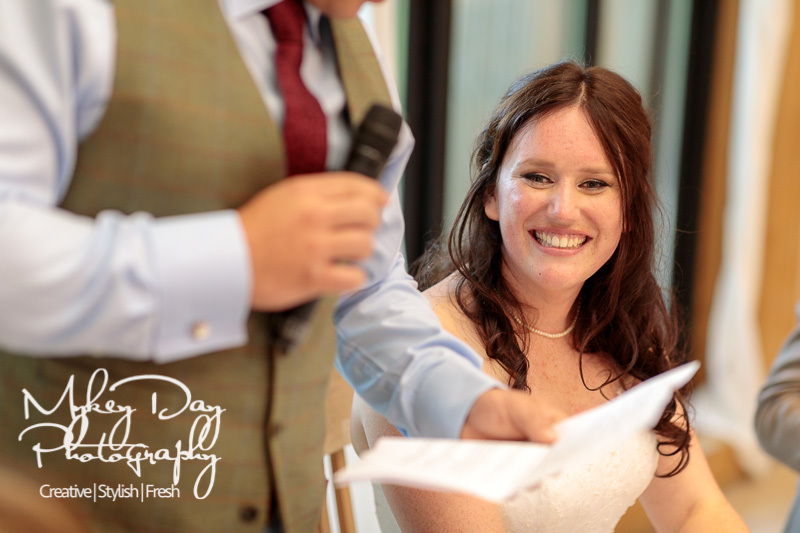 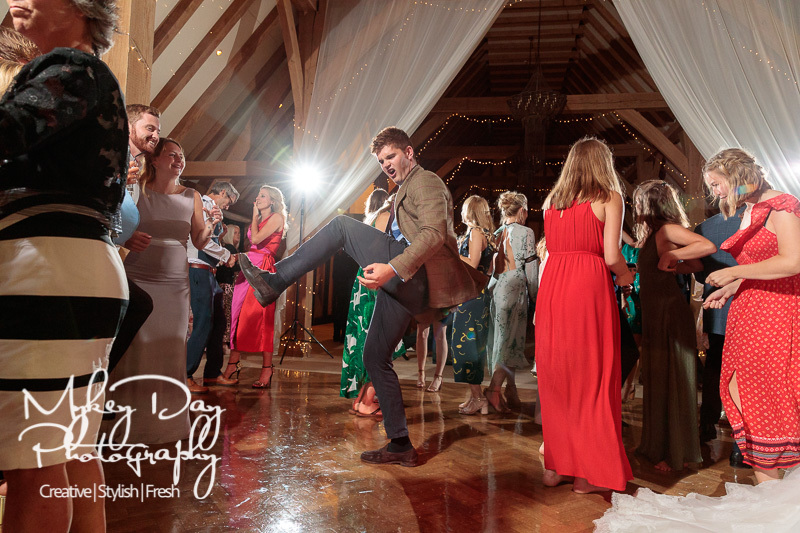 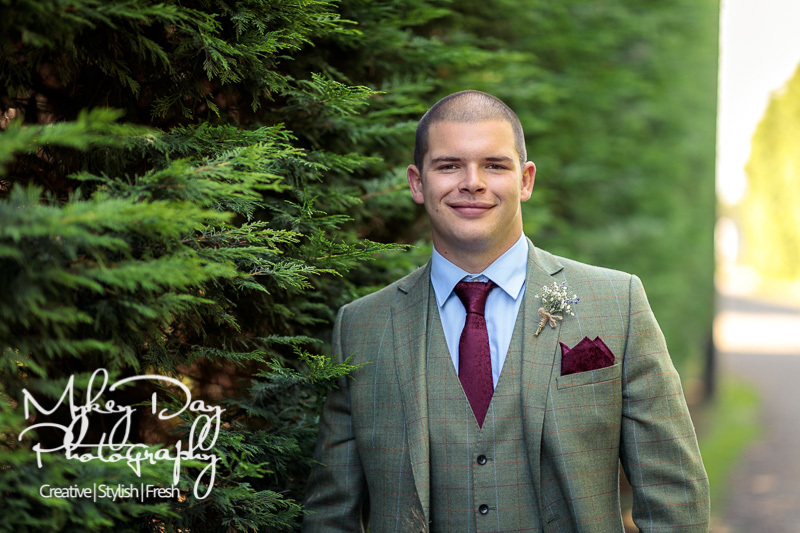 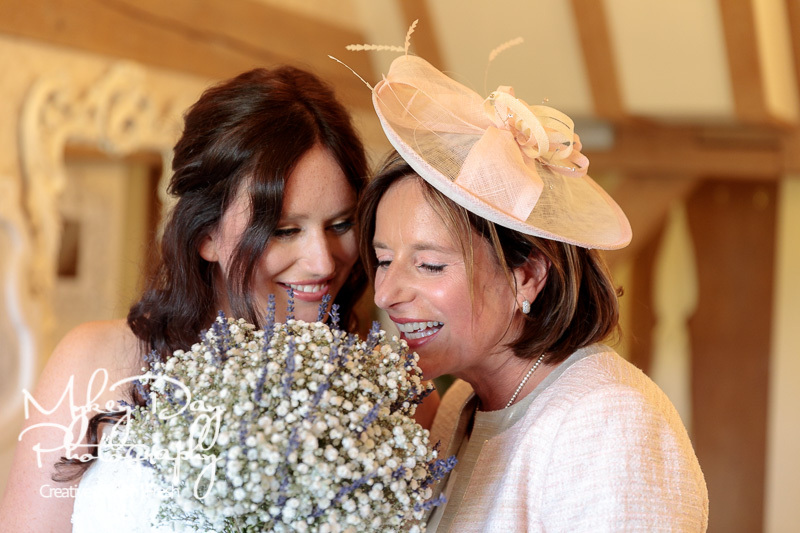 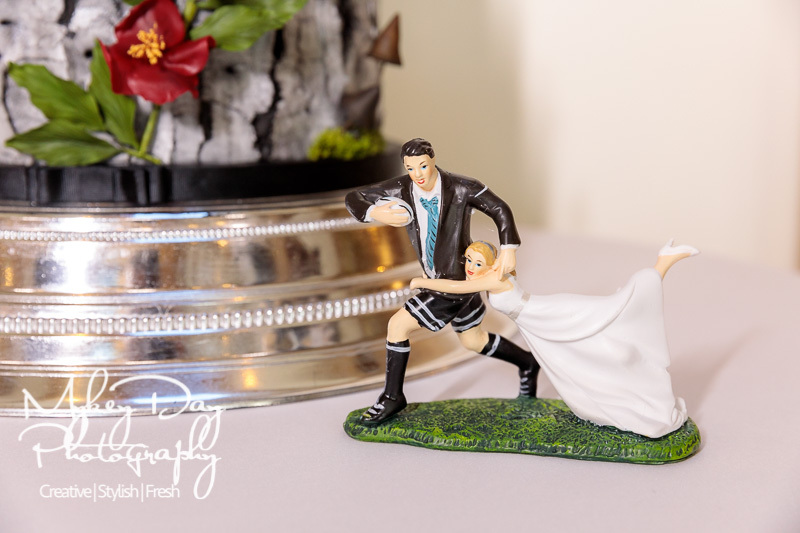 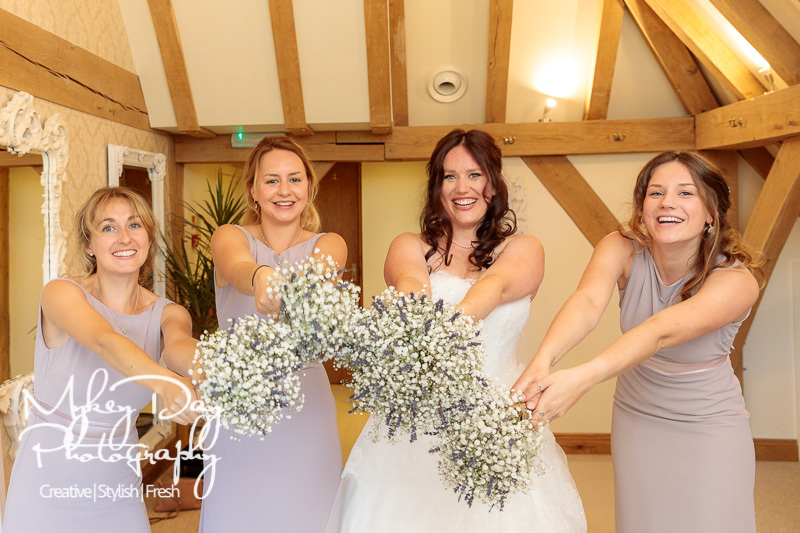 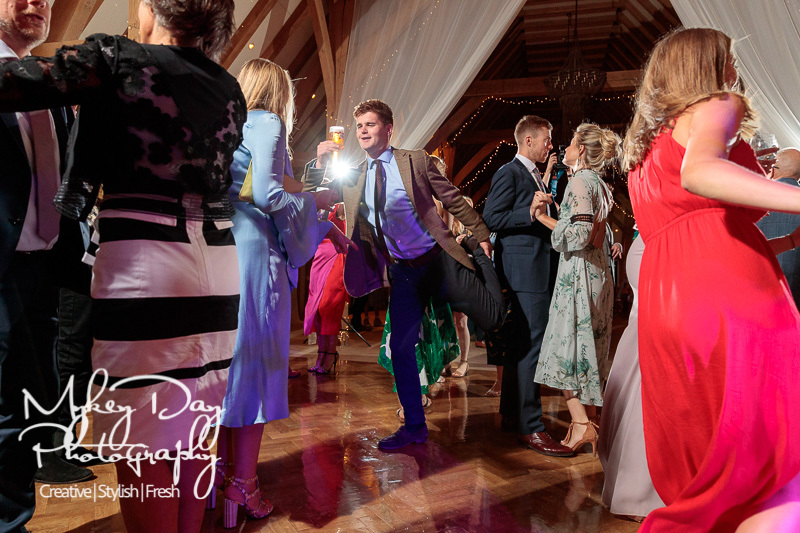 The Old Kent Barn is a top Kent Wedding Venue we’ve visited many times before – most recently for Sophia & Chris’ Beautiful Spring Wedding at the Old Kent Barn as well as Jacqui & Marc’s super fun action packed day at the Old Kent Barn. 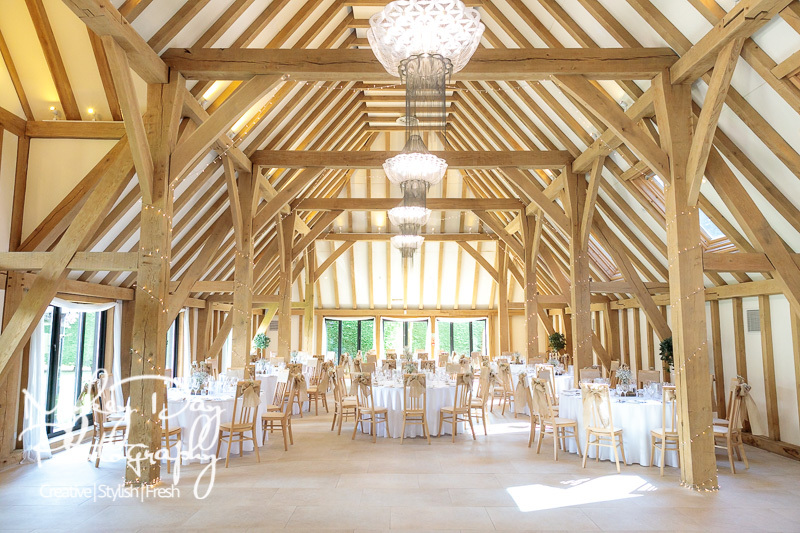 We’re also now super-excited to say that we are on the Old Kent Barn’s preferred supplier list, meaning we’ll be returning very often for sure – and we can’t wait! 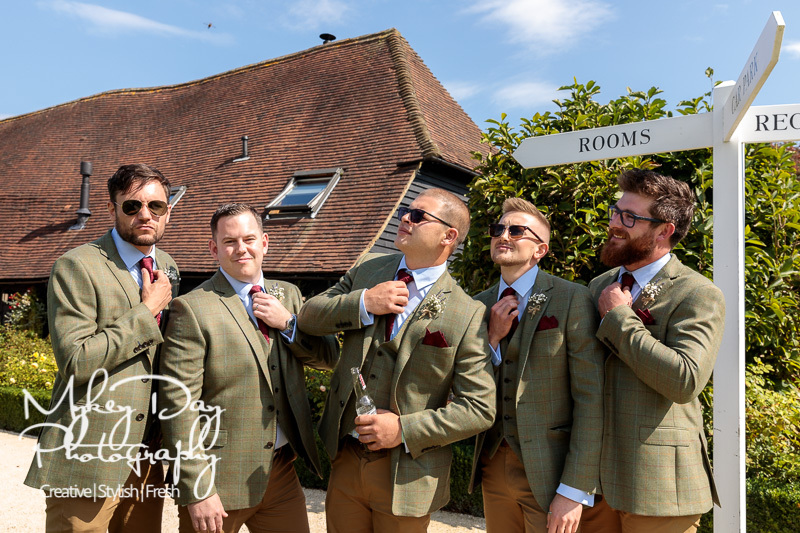 The day started at Brad’s parent’s house with some fun and hijinks with the lads getting ready for the big wedding at the Old Kent Barn. 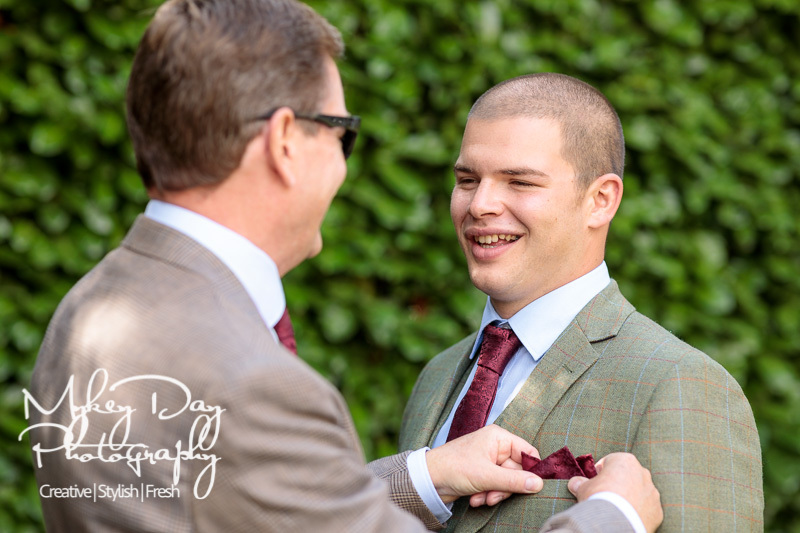 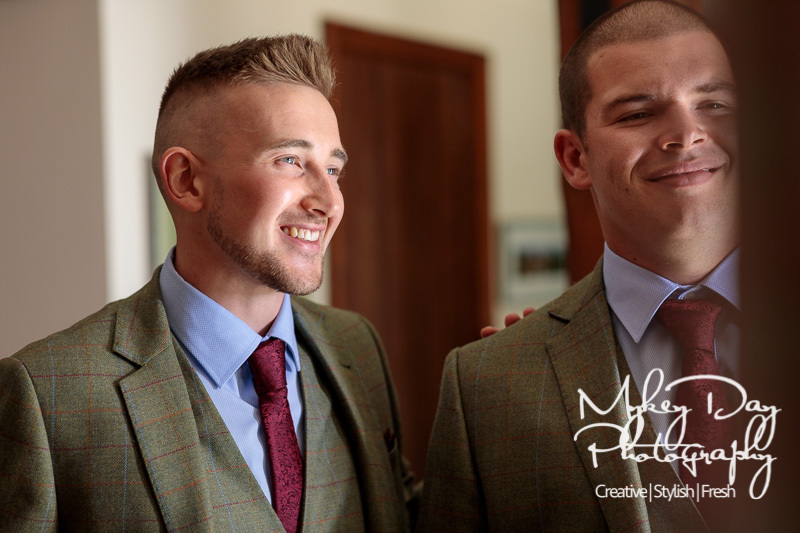 It was a joy to photograph such fun and handsome young men and document this most important chapter in their lives. 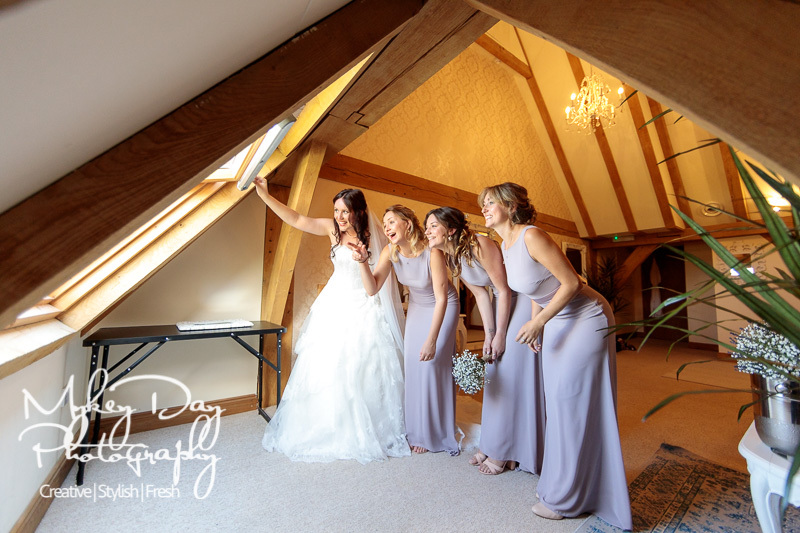 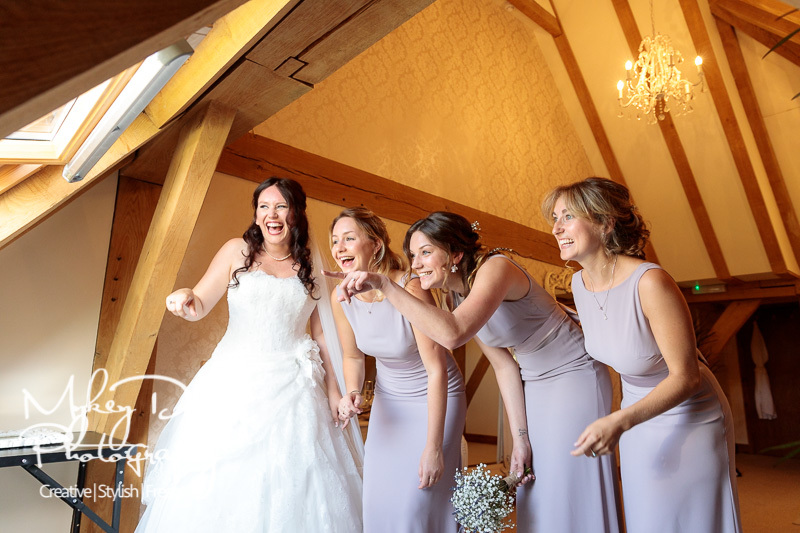 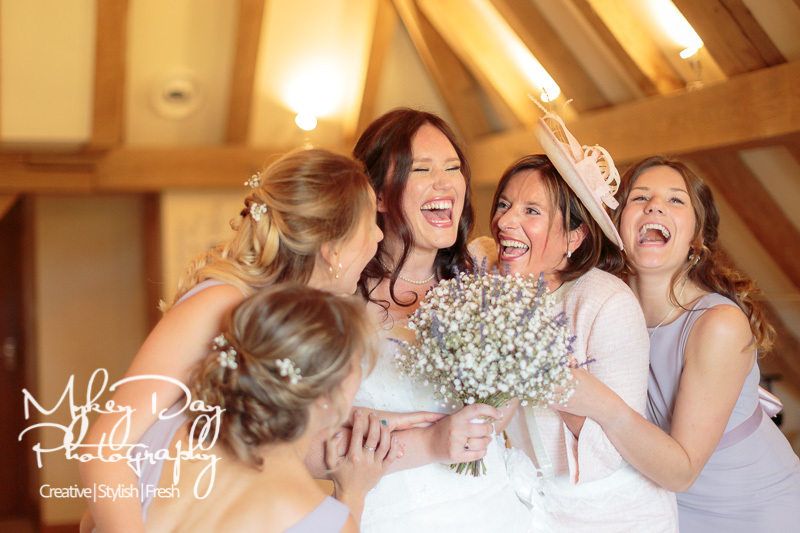 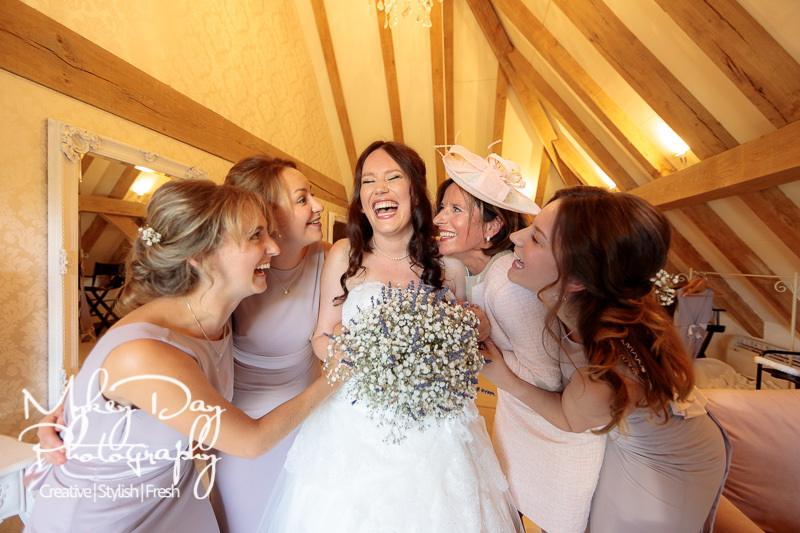 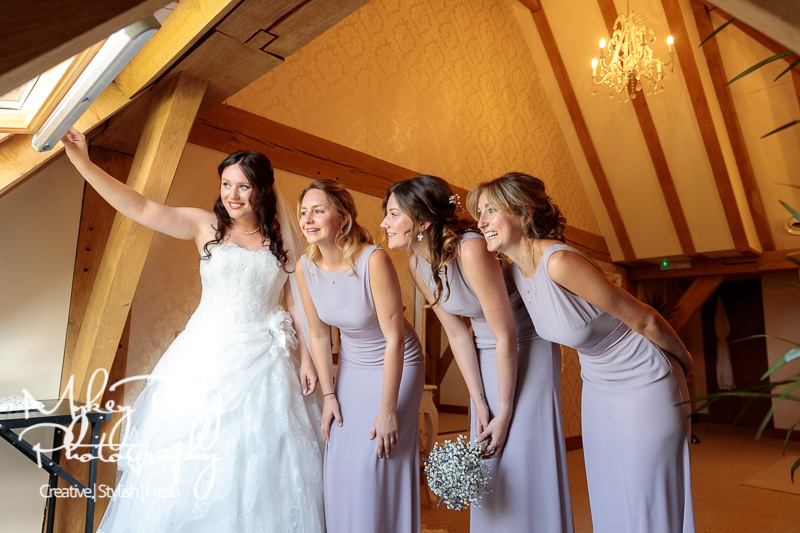 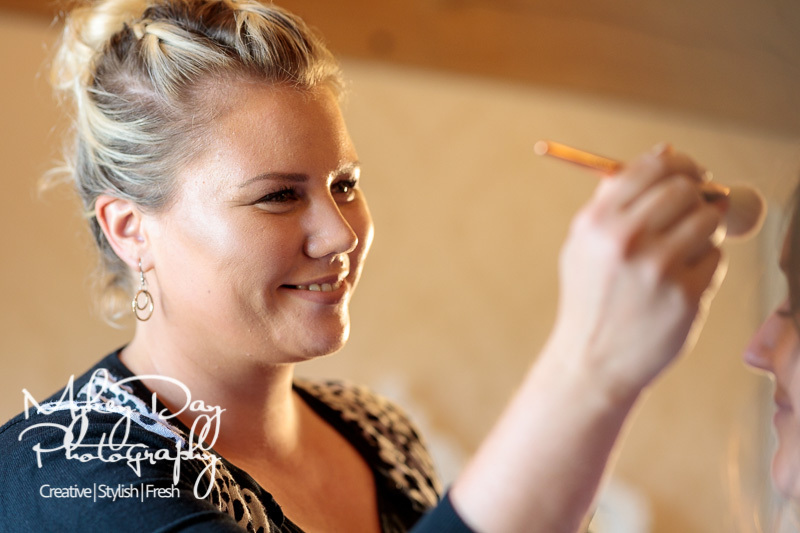 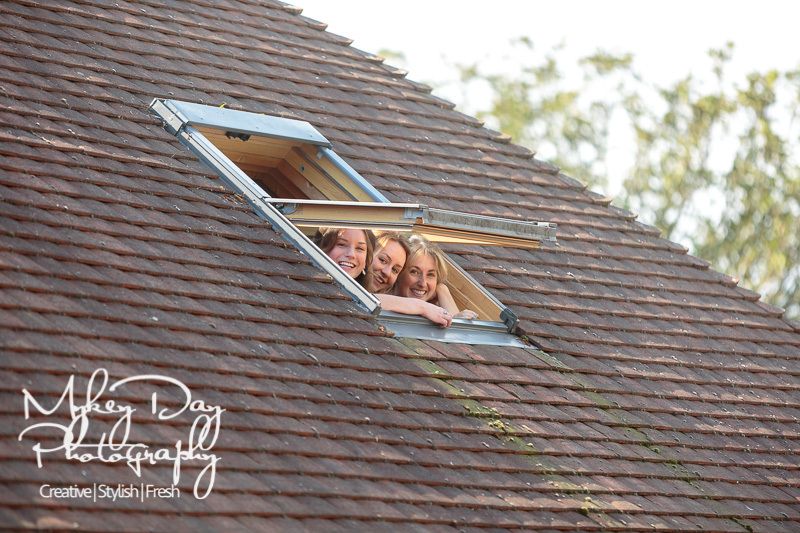 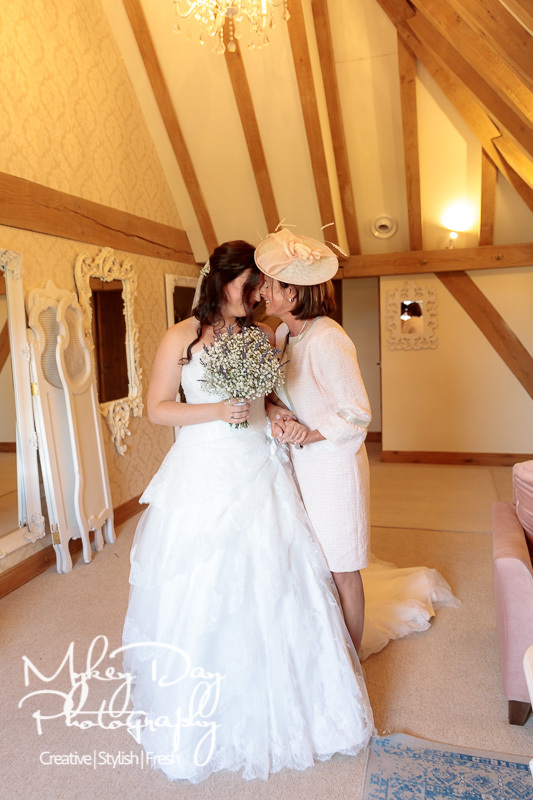 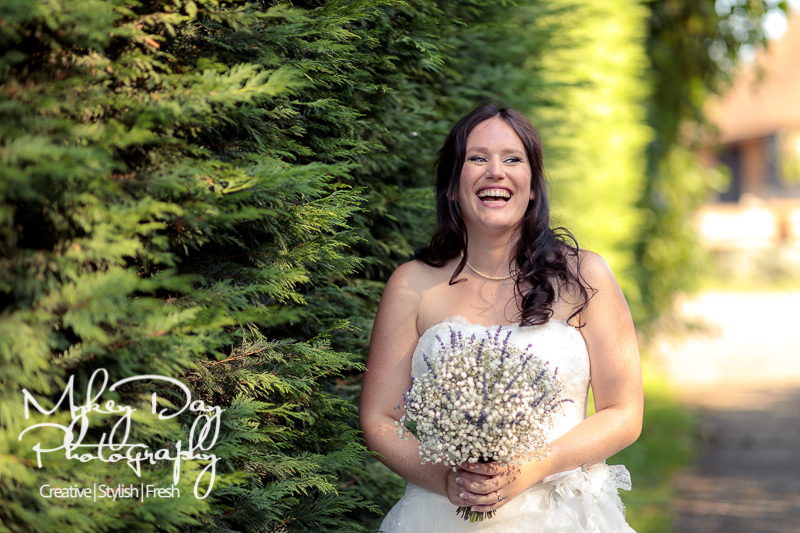 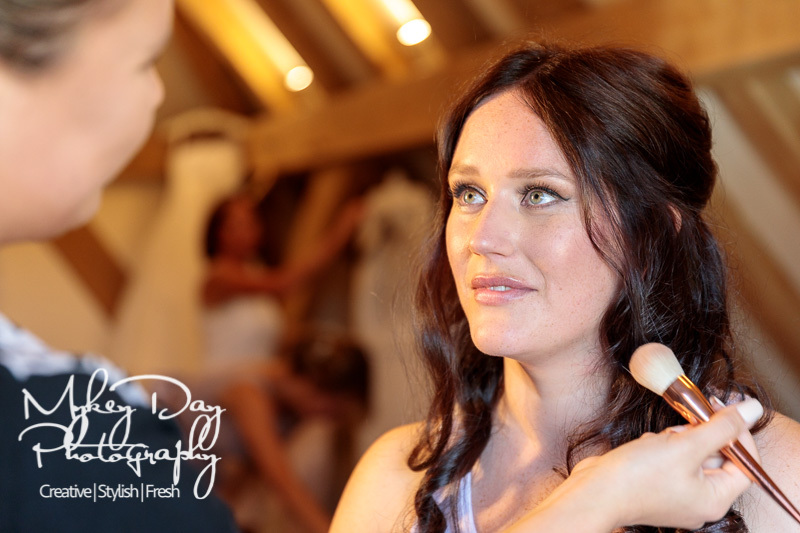 We moved on to the venue where Alex was just having last minute finishing touches with make-up before being joined by her bridesmaids and mum for some super fun and epic portraits in the Old Kent Barn’s Bridal room. 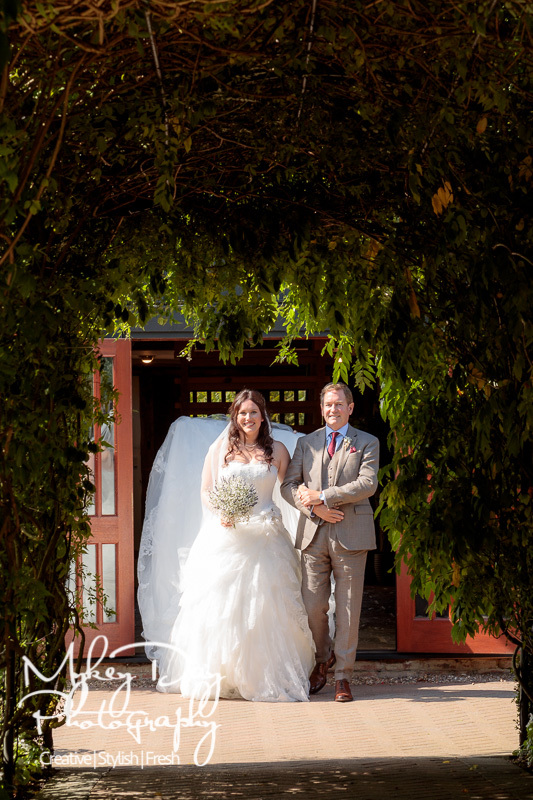 Before long Dad wanted to see Bride in all her glory, and several tears of joy were shed by all those present! 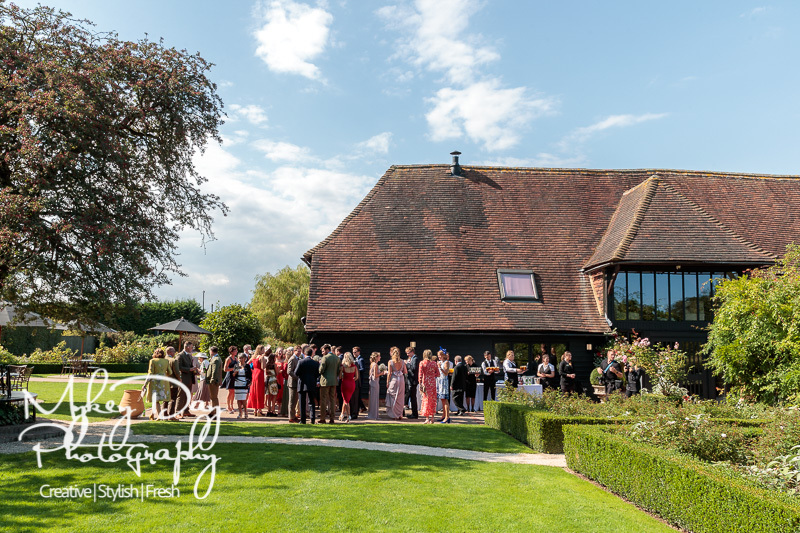 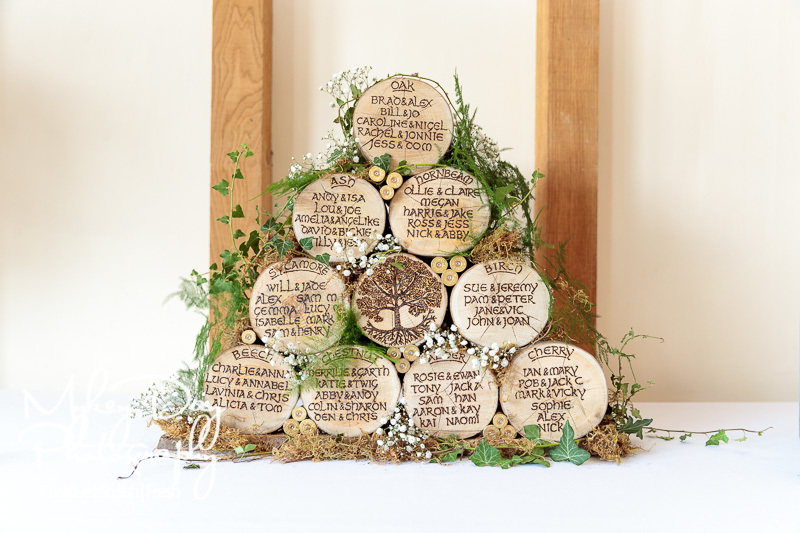 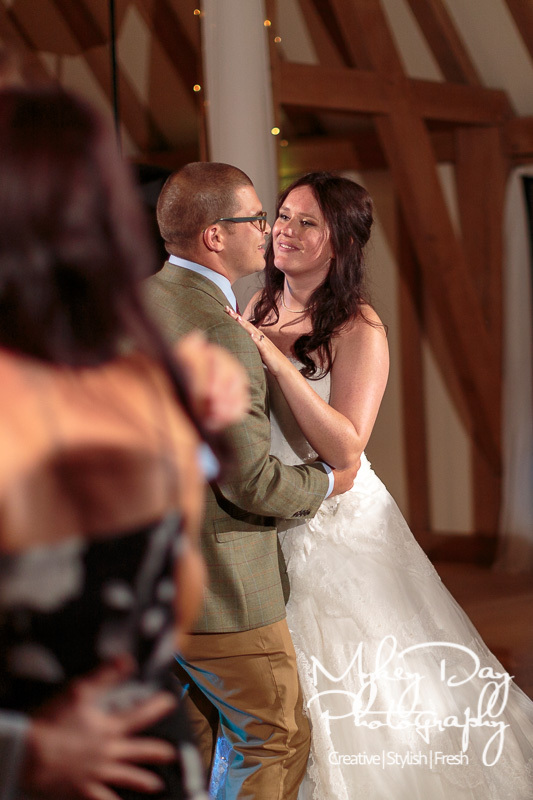 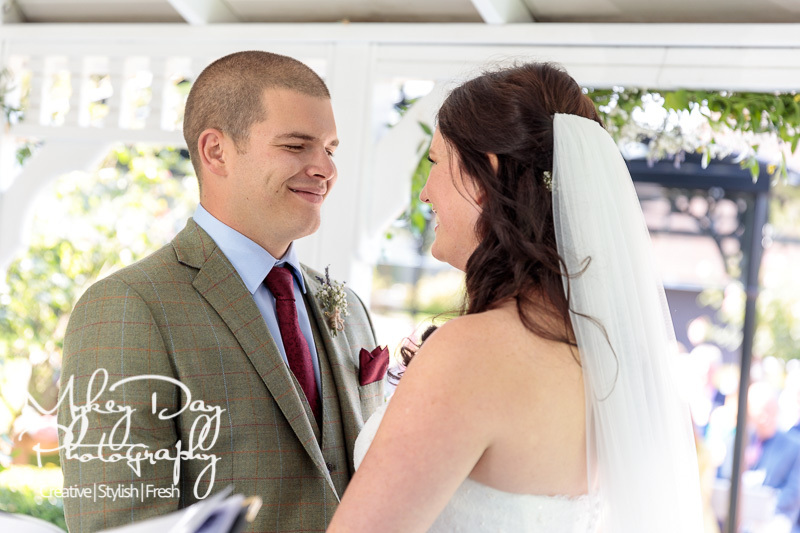 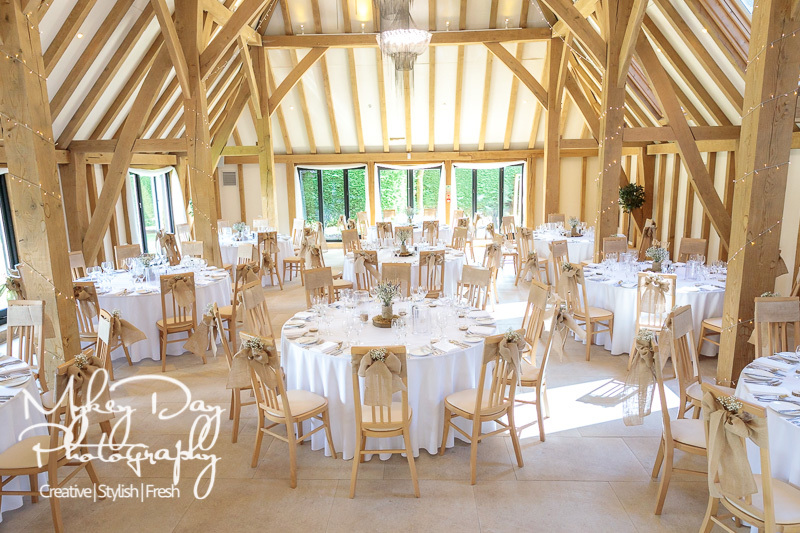 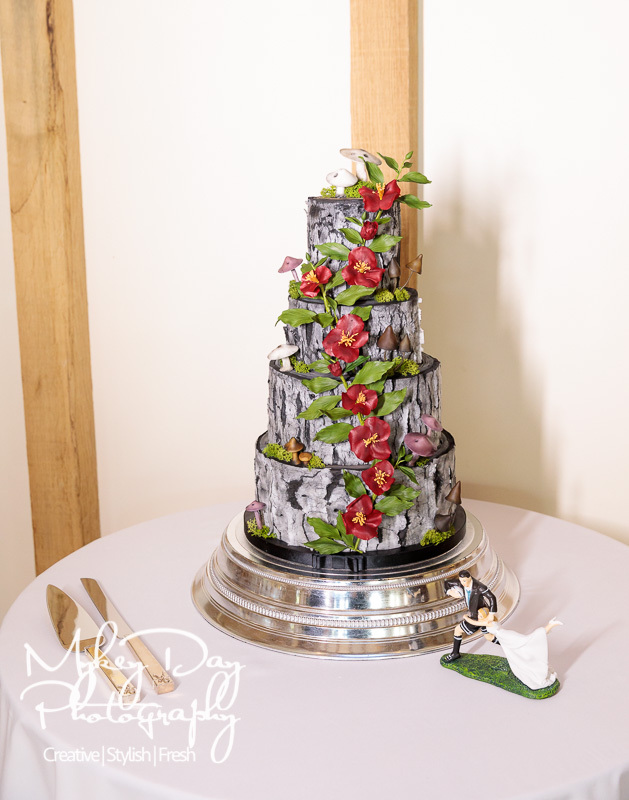 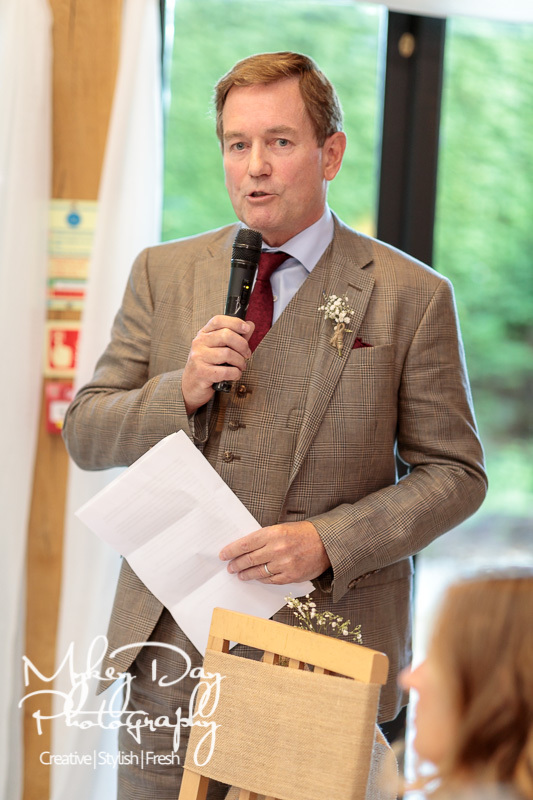 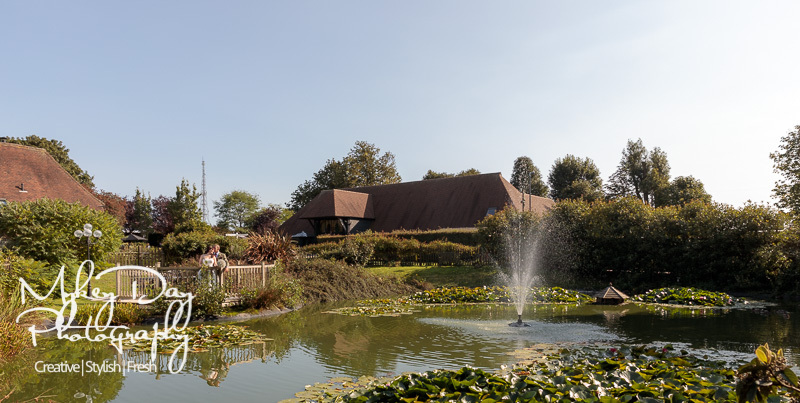 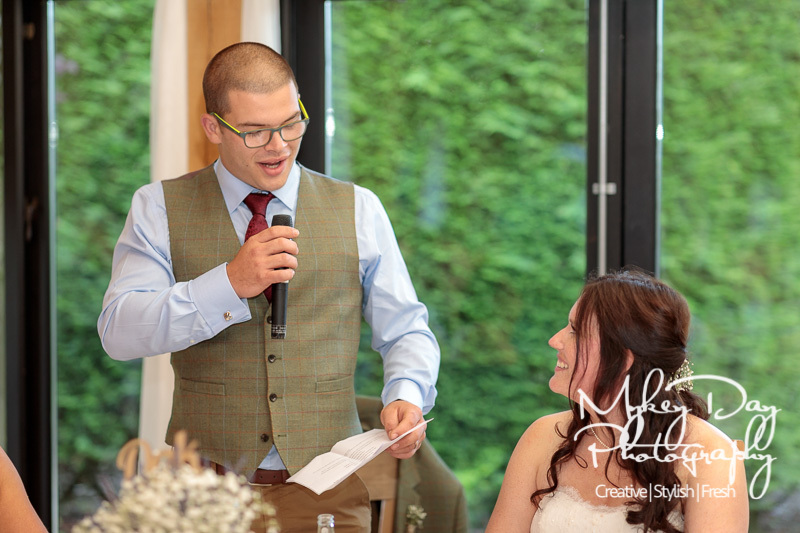 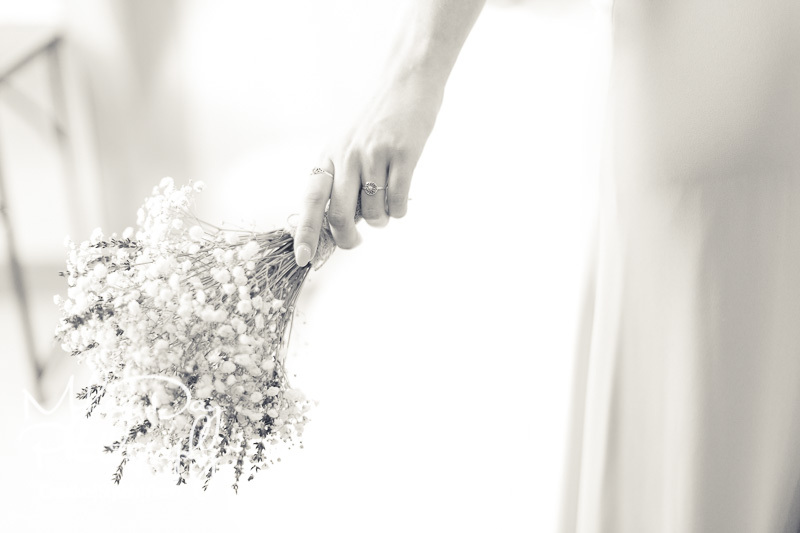 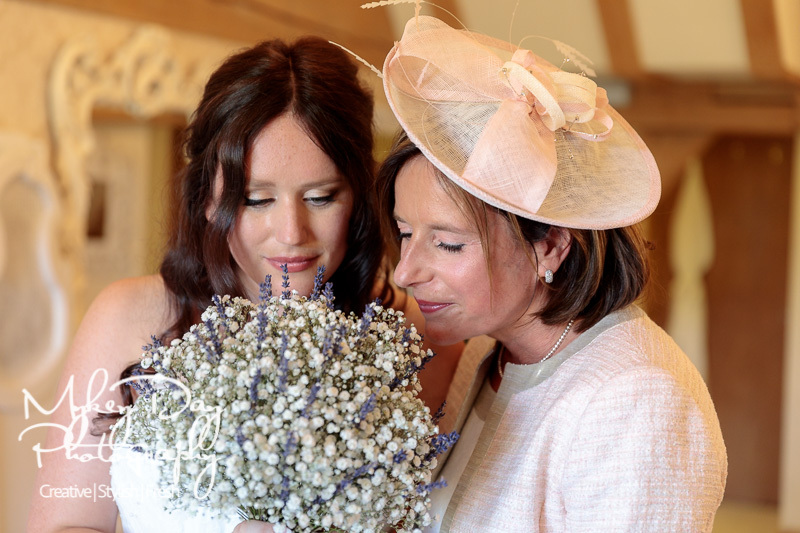 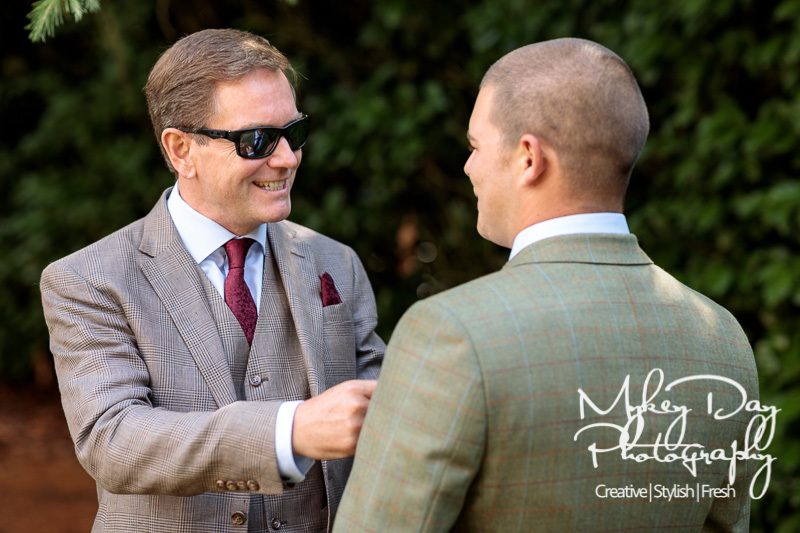 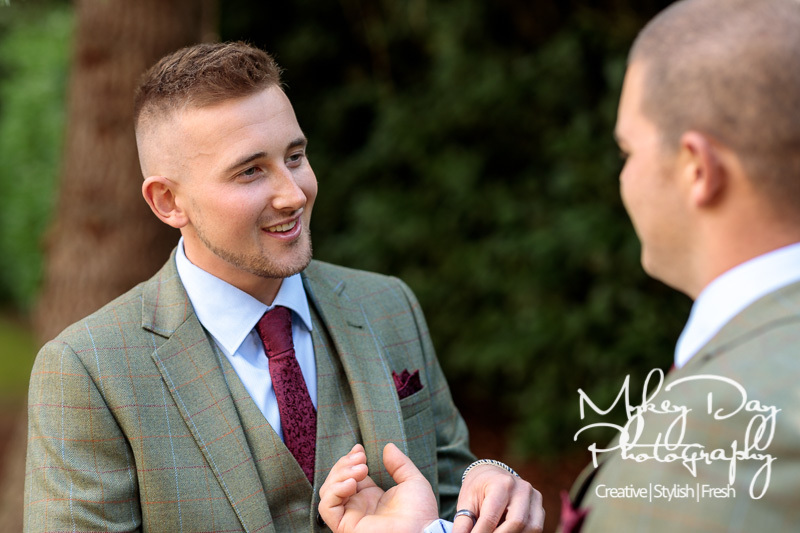 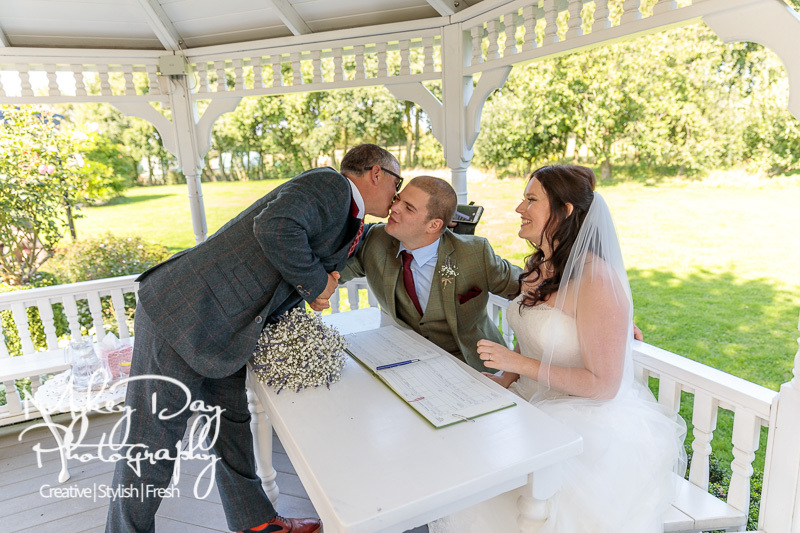 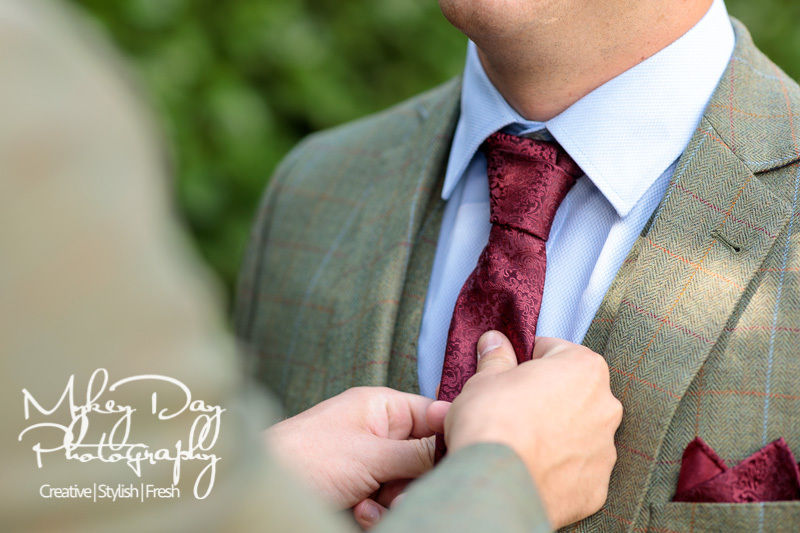 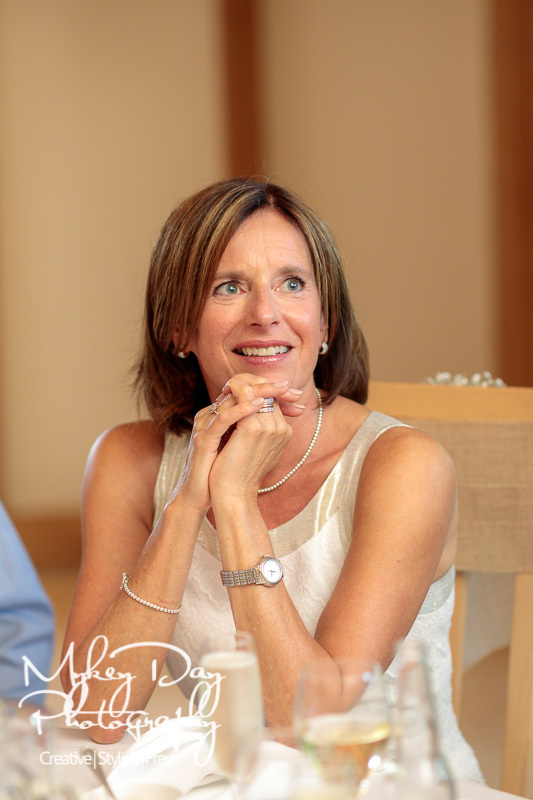 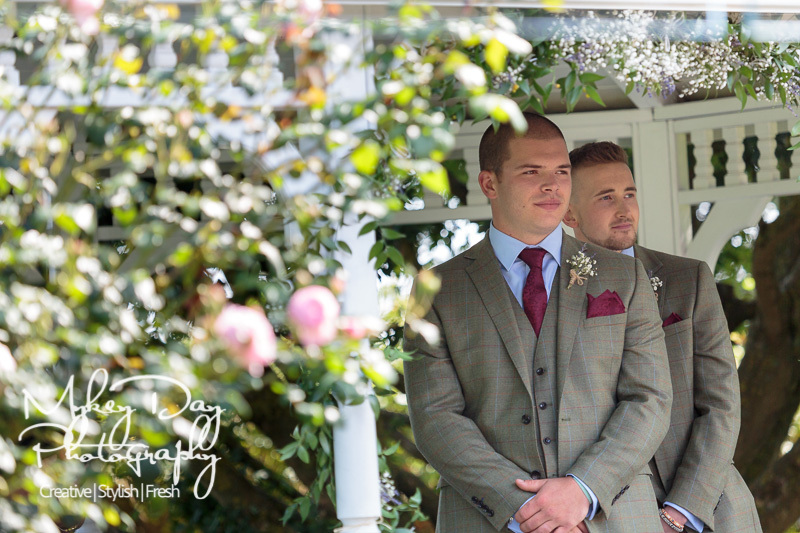 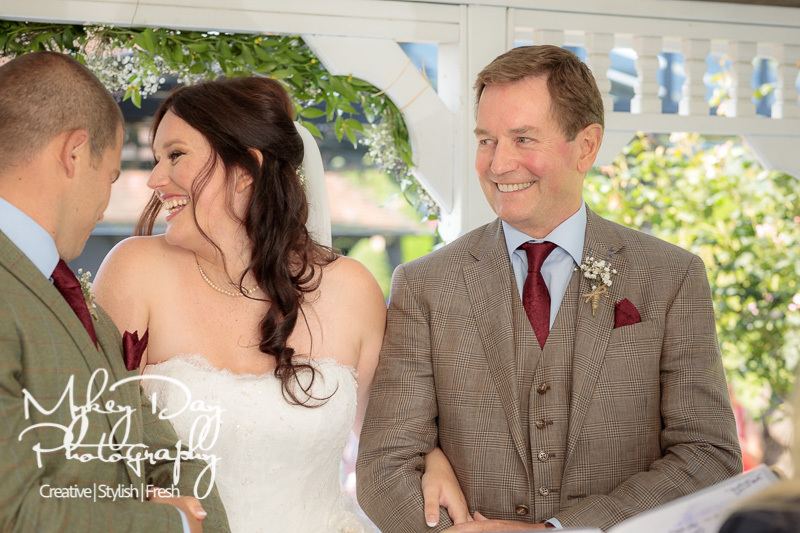 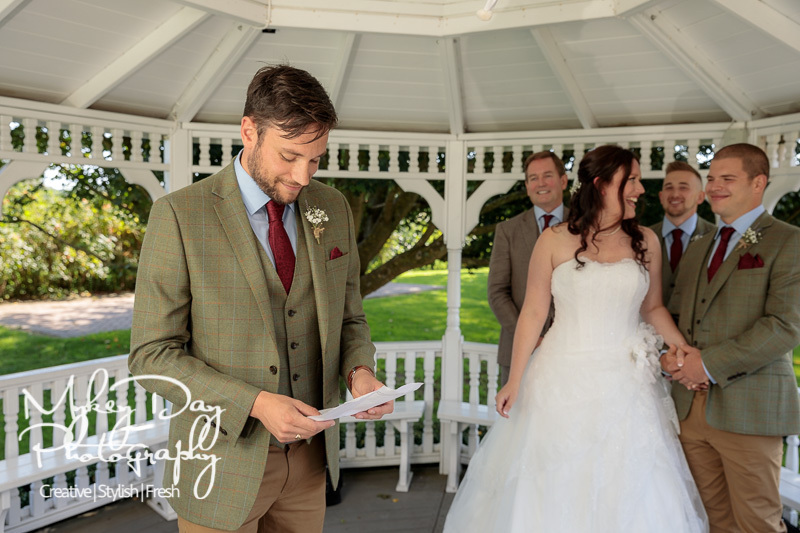 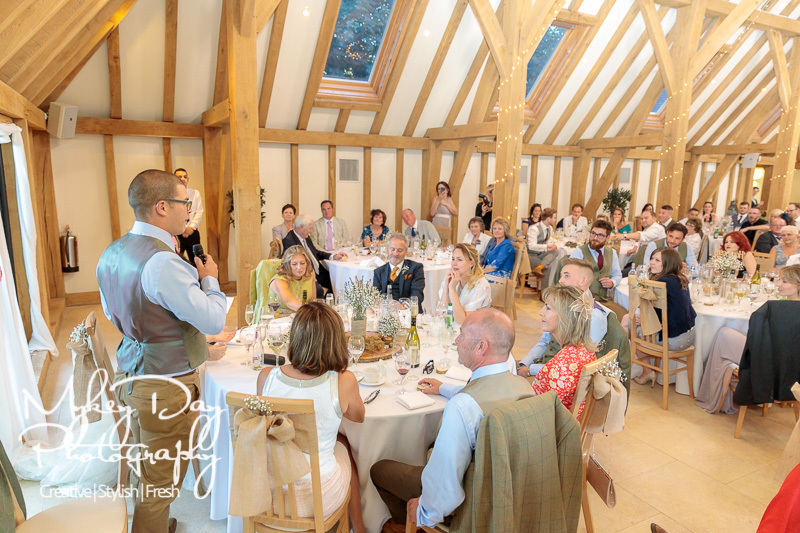 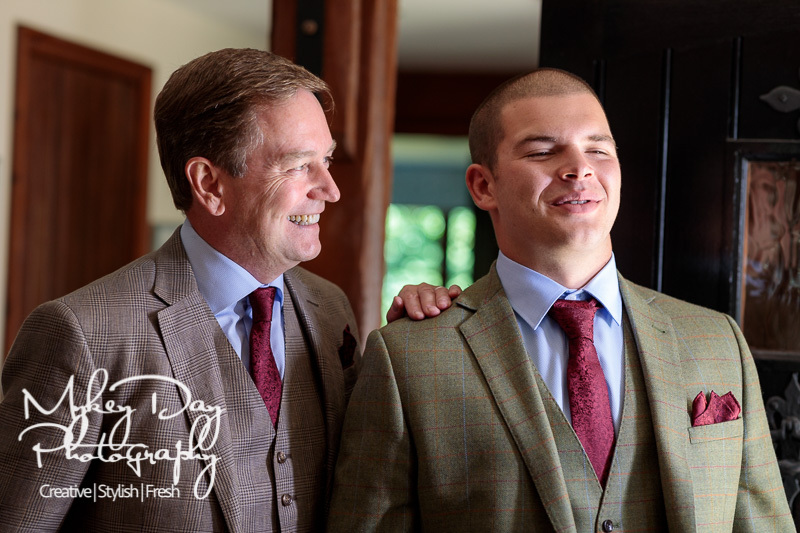 The ceremony and reception proceeded proficiently and efficiently yet with the usual splendour and grandeur we’ve come to expect and enjoy from the Old Kent Barn. 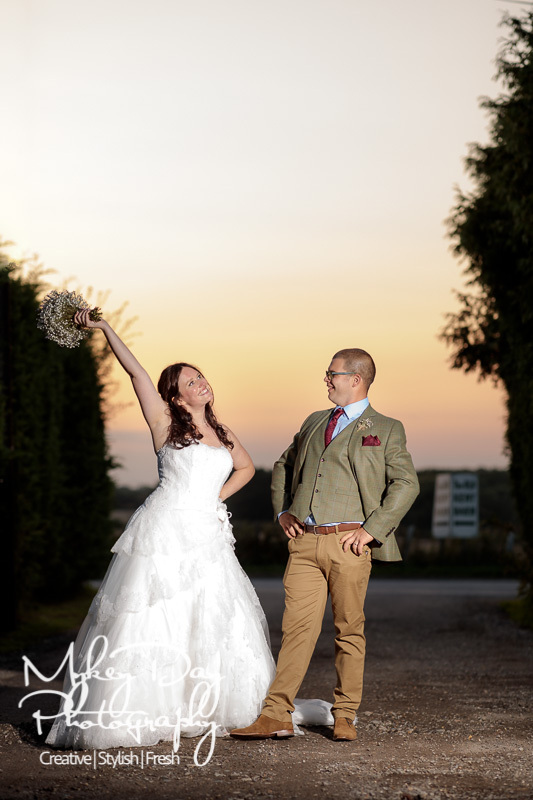 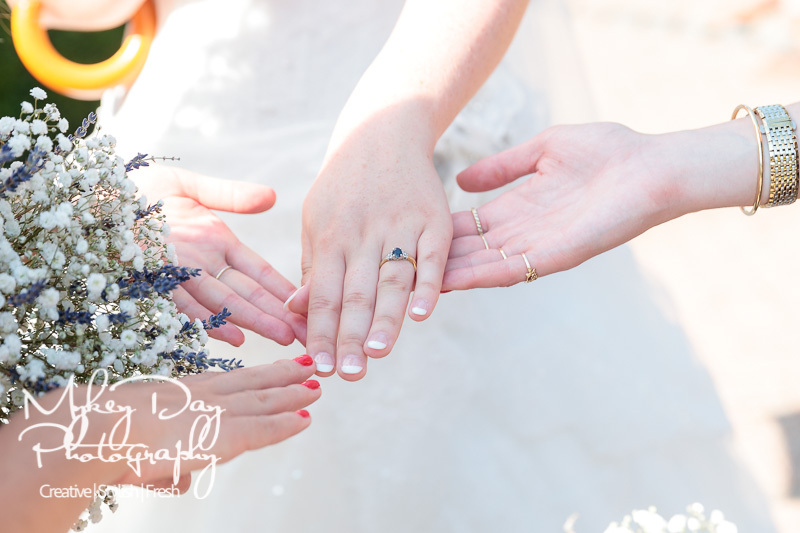 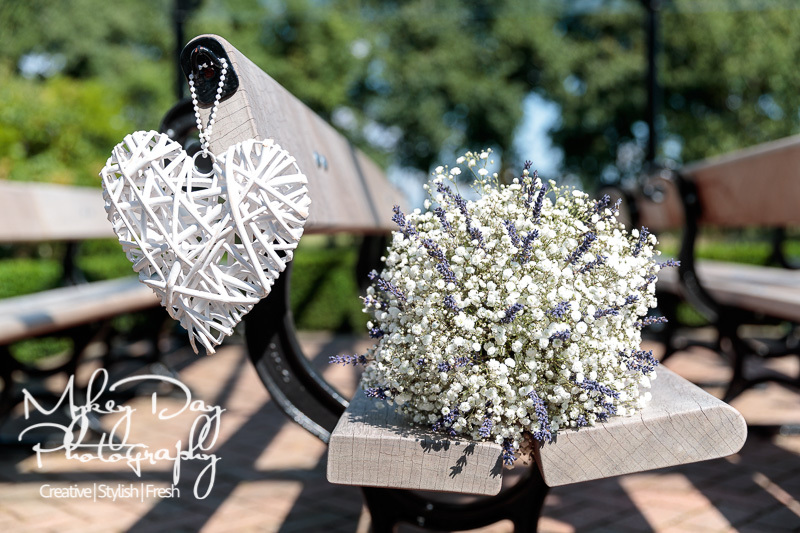 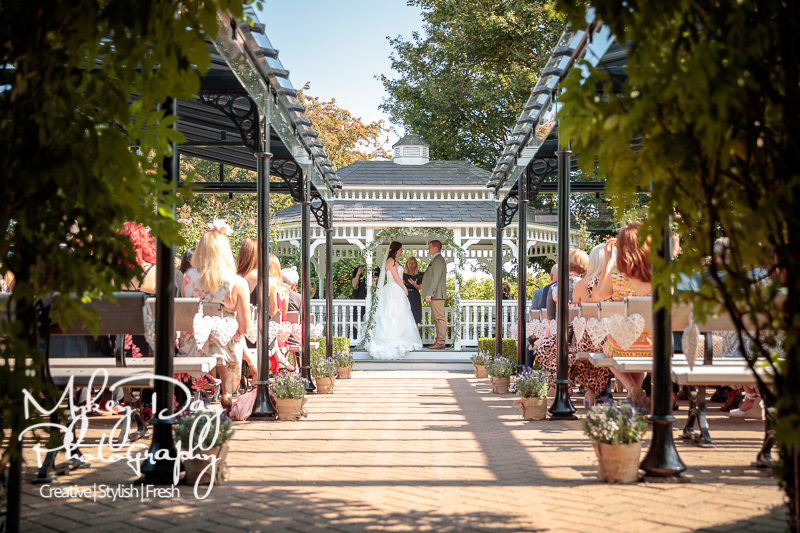 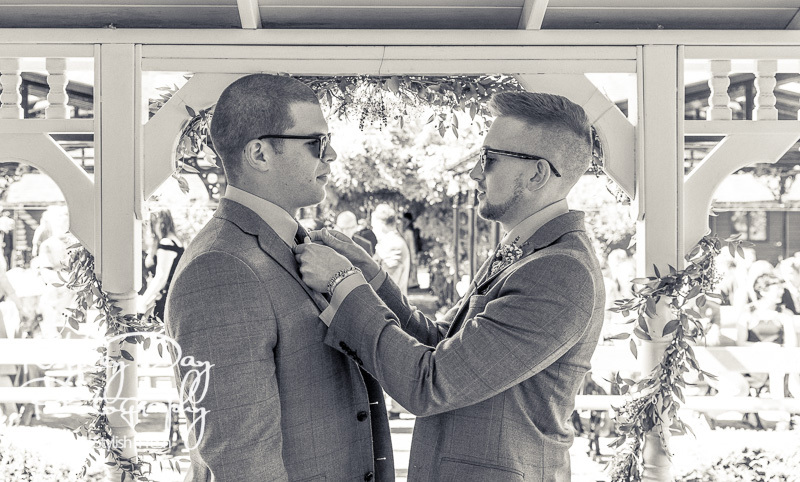 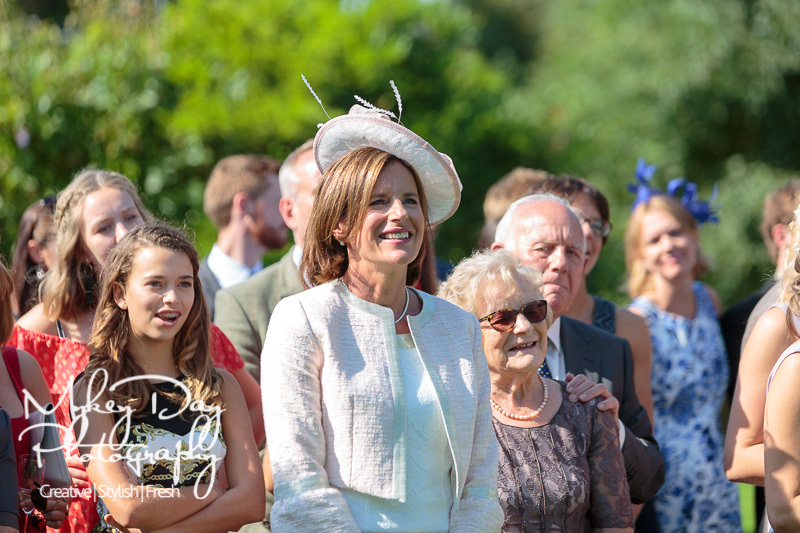 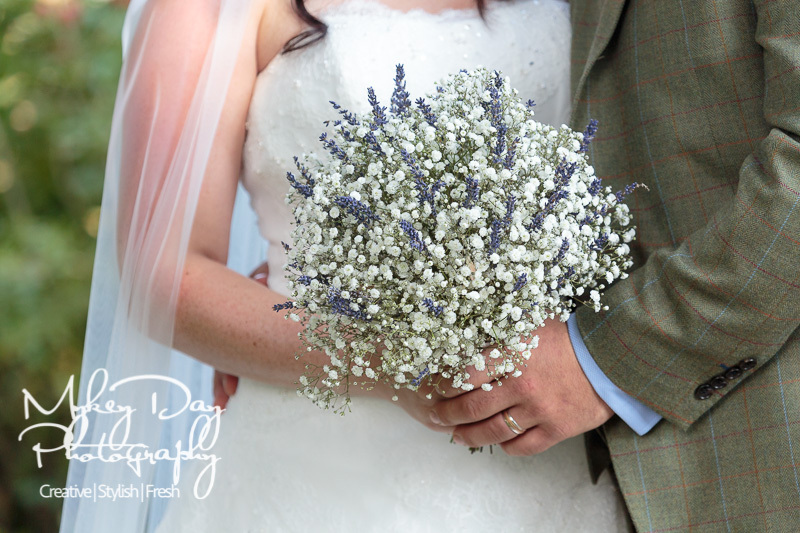 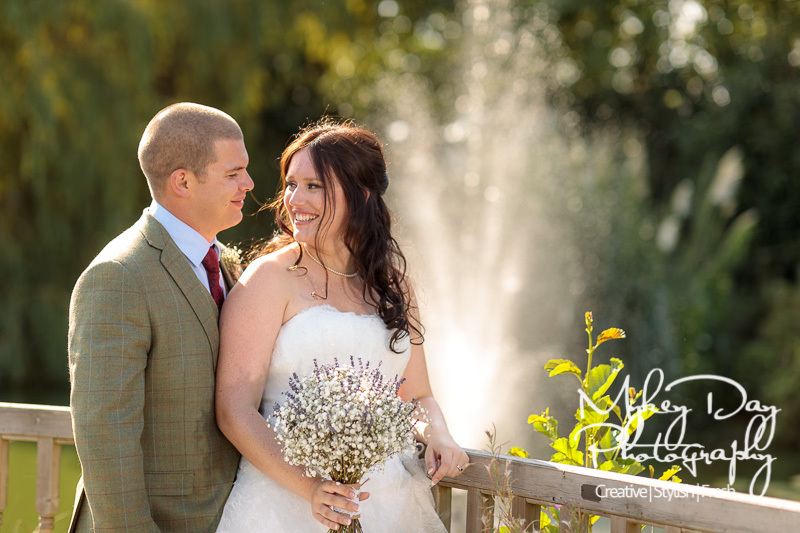 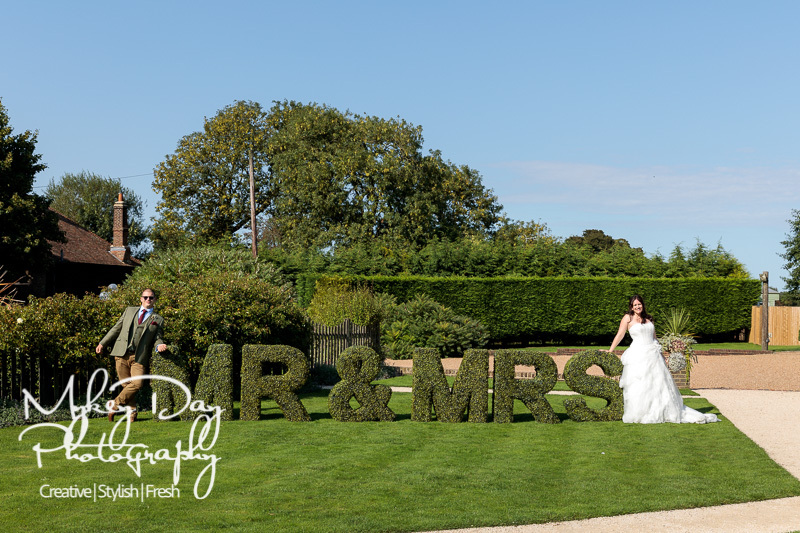 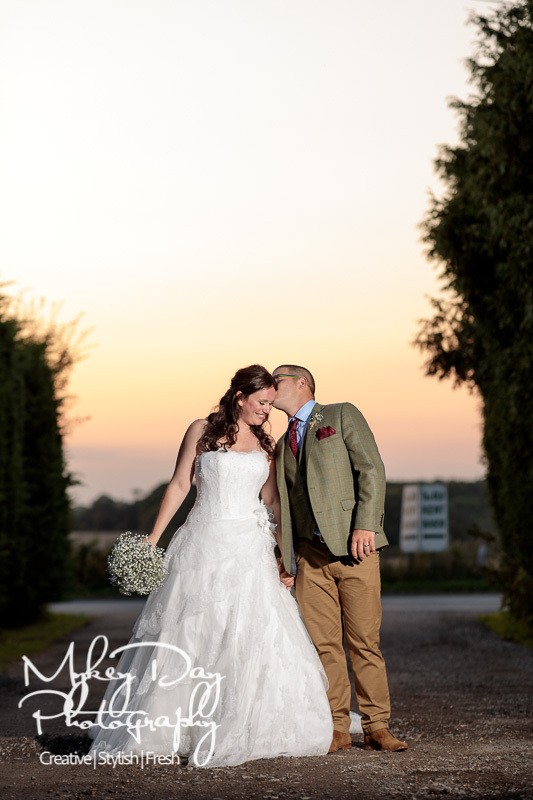 Beautiful blue skies meant for sunglasses and umbrellas as the August Summer Sun illuminated a wonderful wedding day. 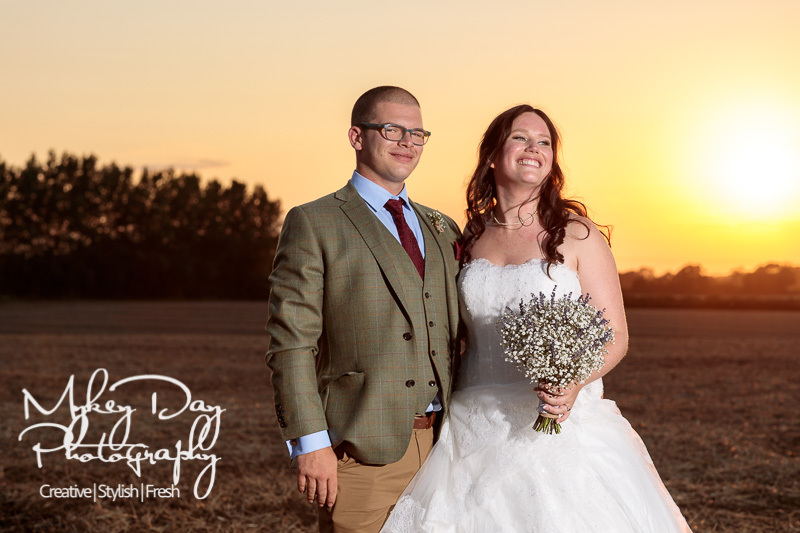 So much sun, in fact, that bride and some guests began to burn not long after cocktails were served! 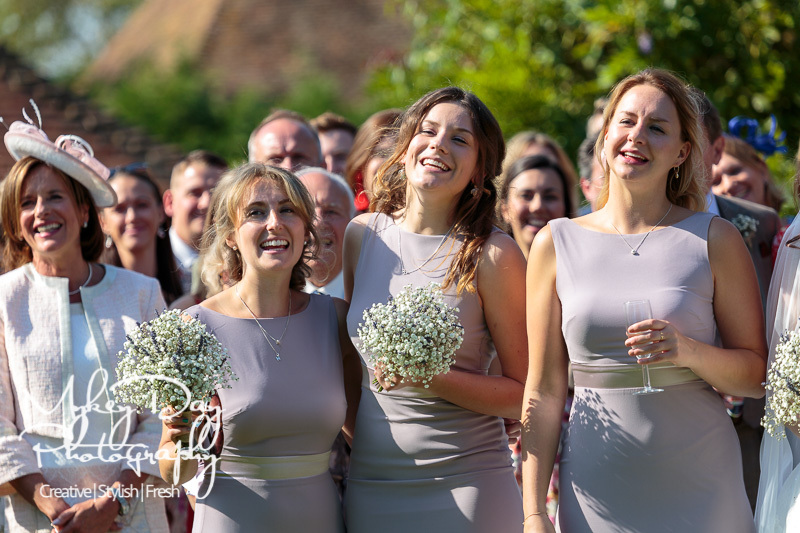 So after a quick big group photo in the sun we moved to the shade and used our mobile lighting system to capture close friends and family in the cool.